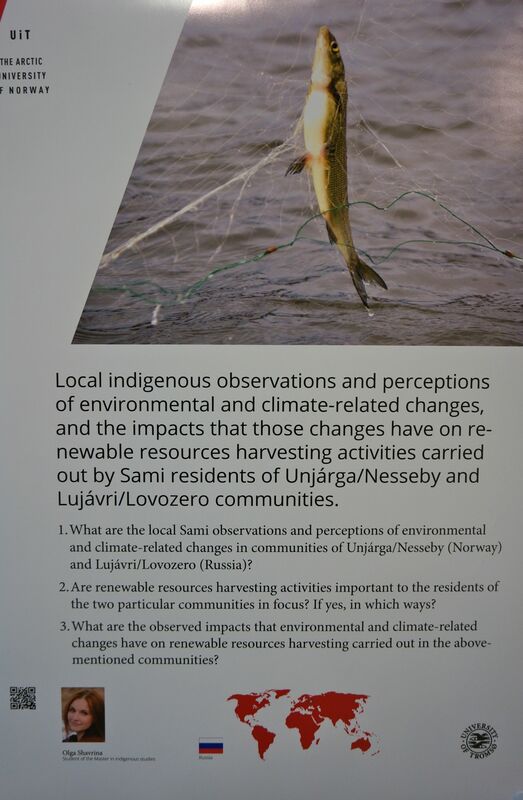 Workshops SOGIP | Workshop SOGIP/FDCIP 2014 : "Education, Learning and Indigenous Peoples’ Rights : What knowledge, skills and languages for sustainable livelihoods ?- Tromsø, Norvège, 2-4 Avril 2014. 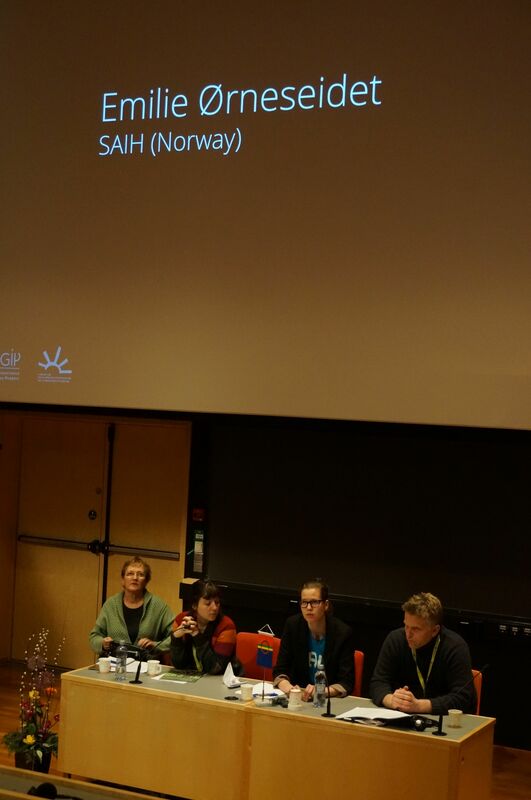 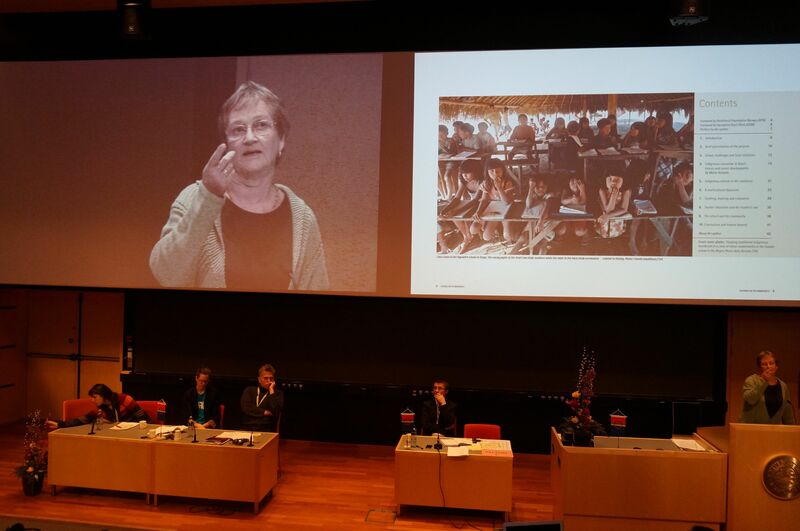 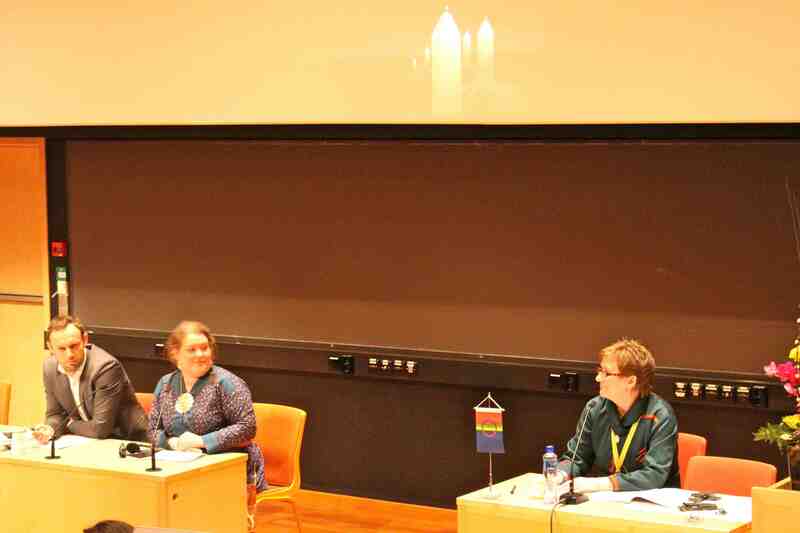 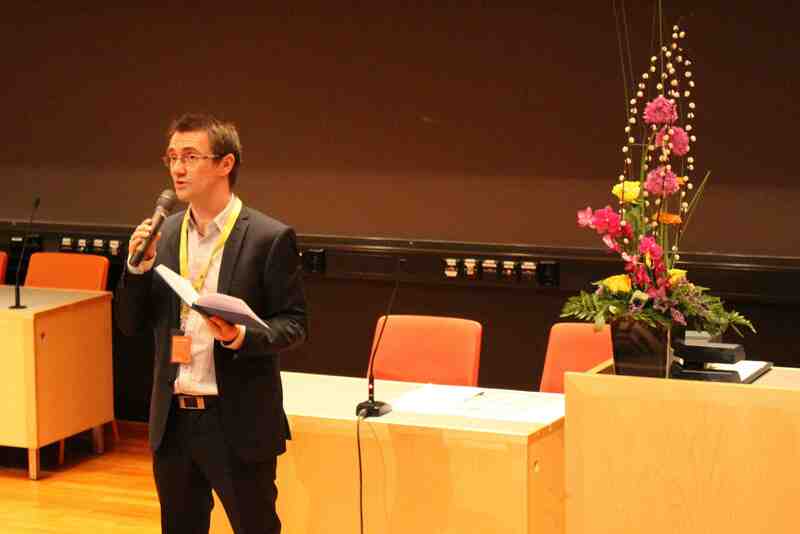 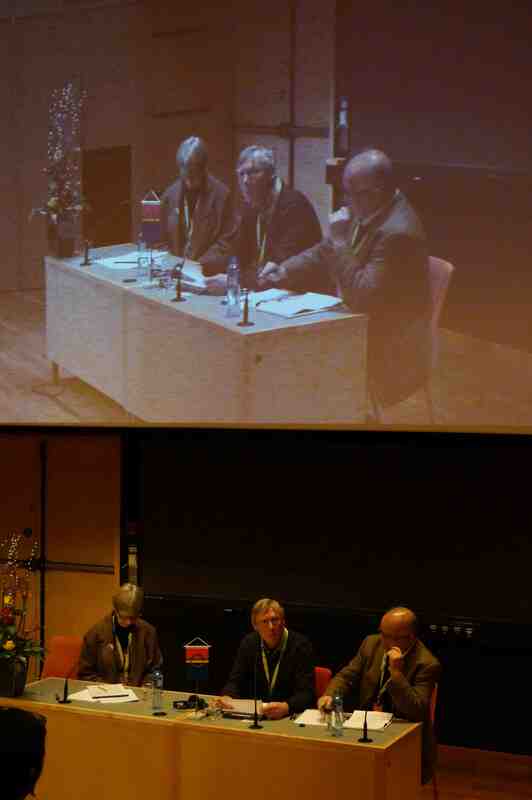 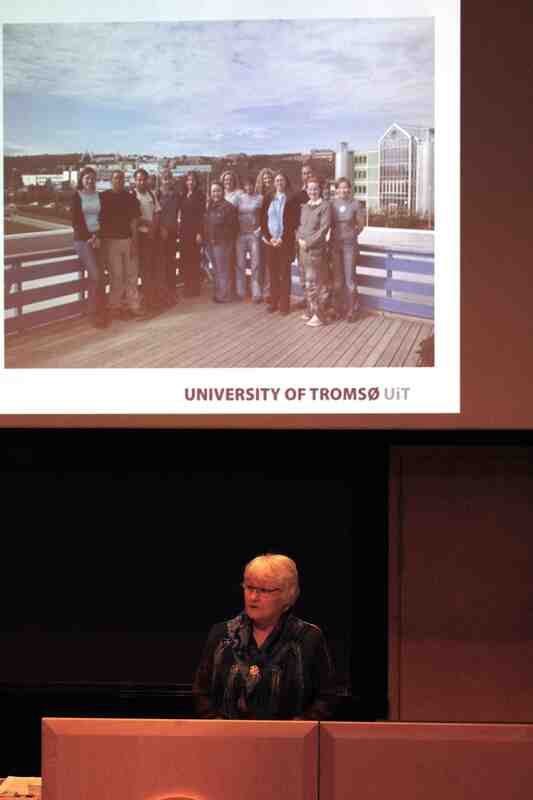 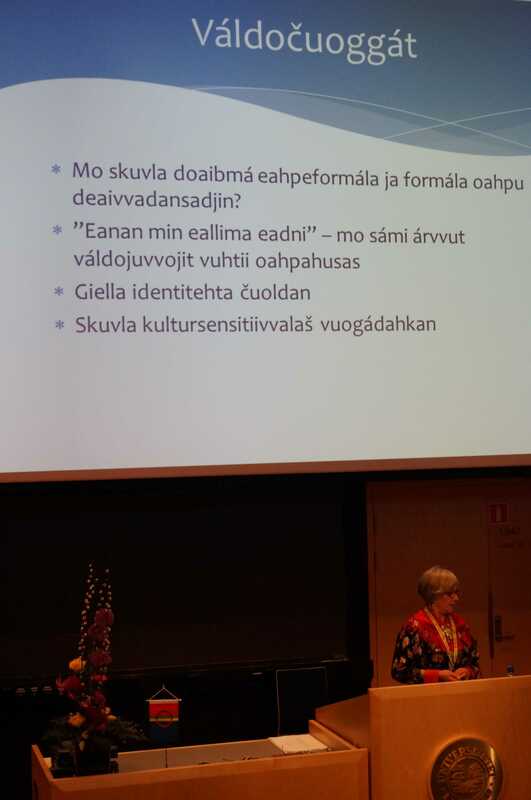 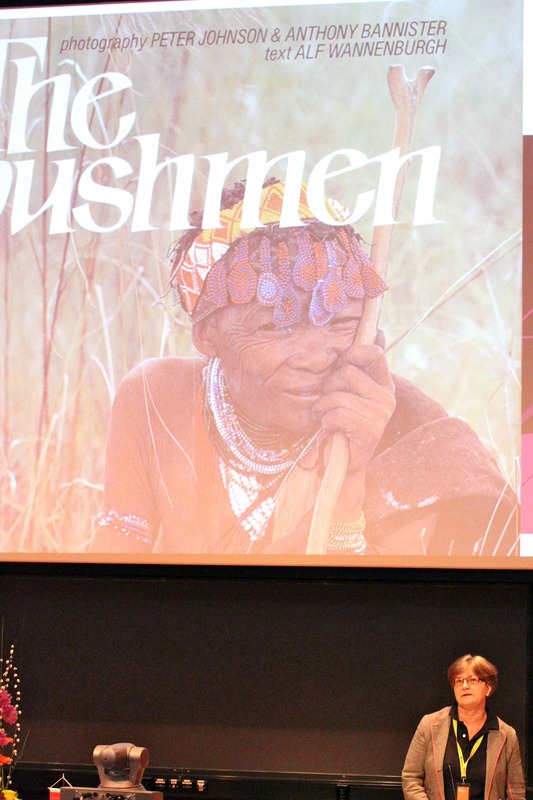 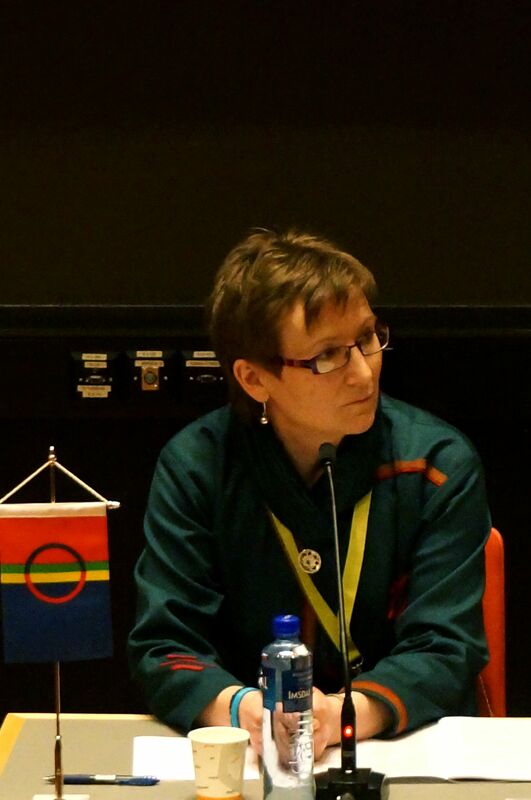 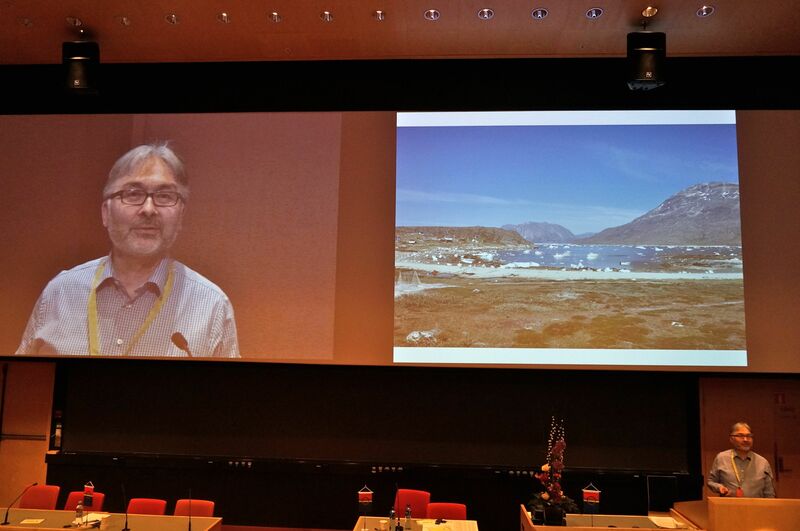 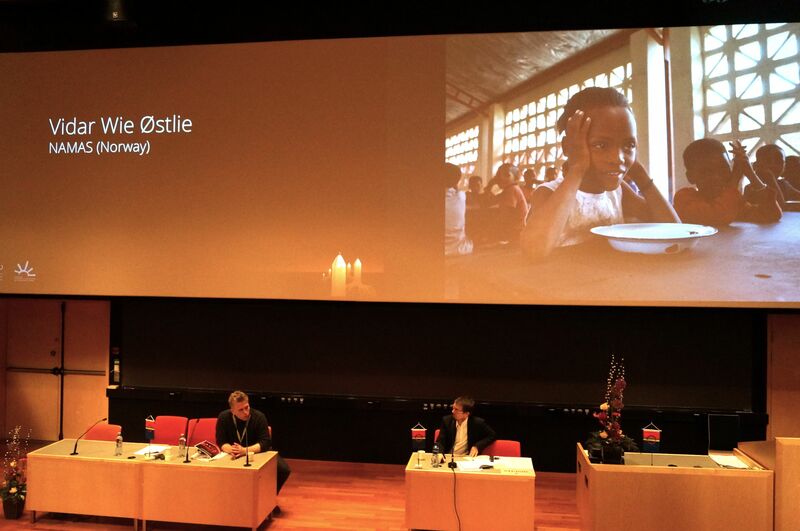 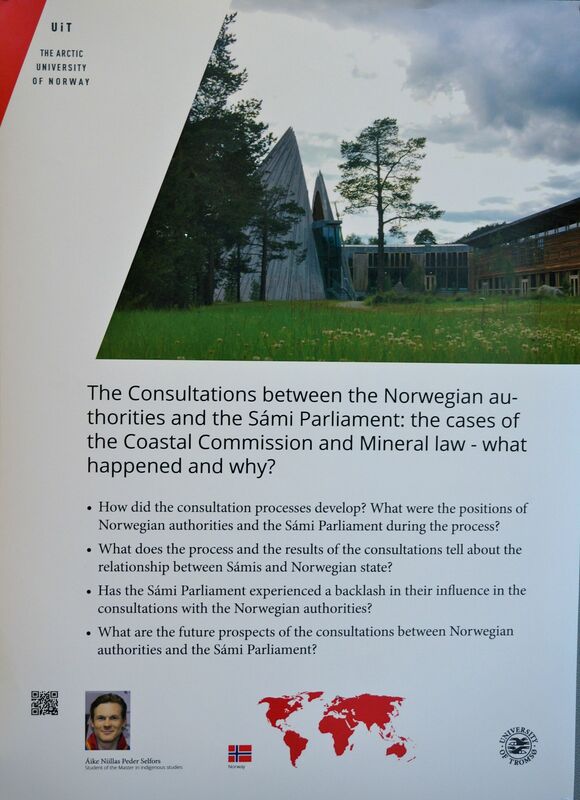 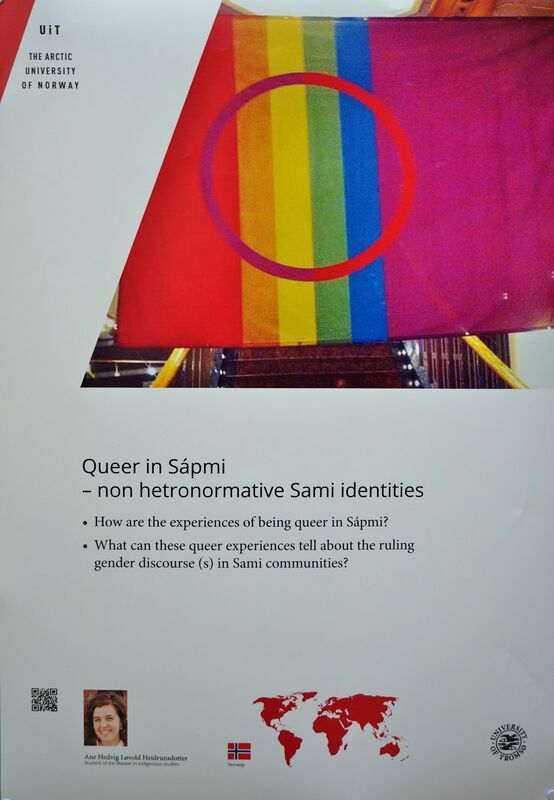 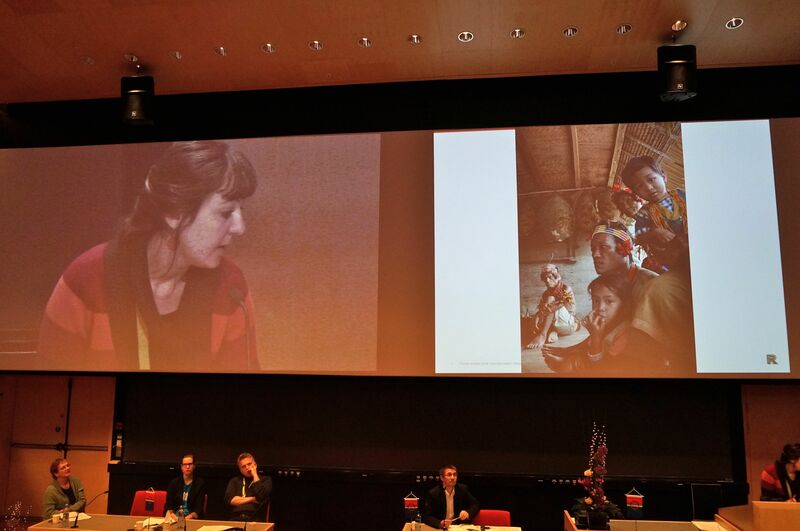 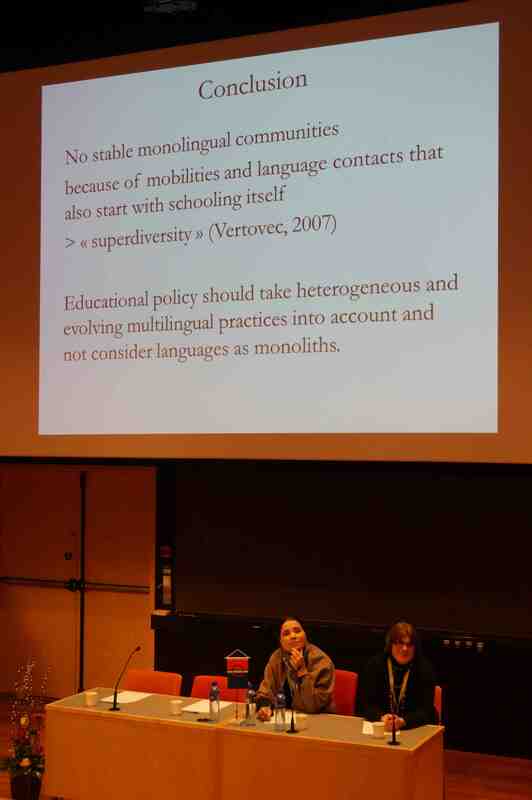 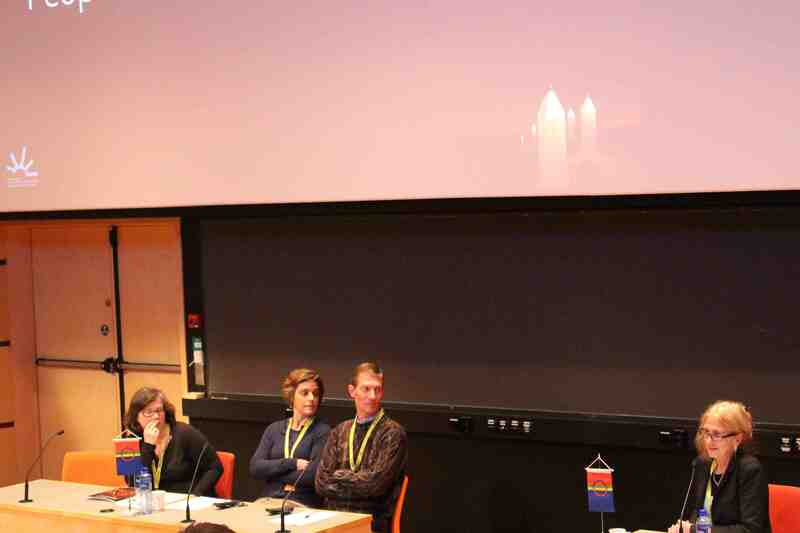 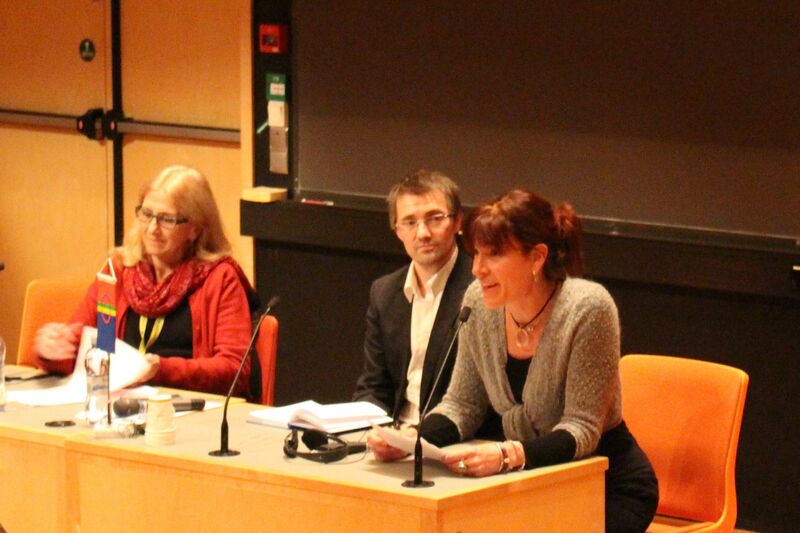 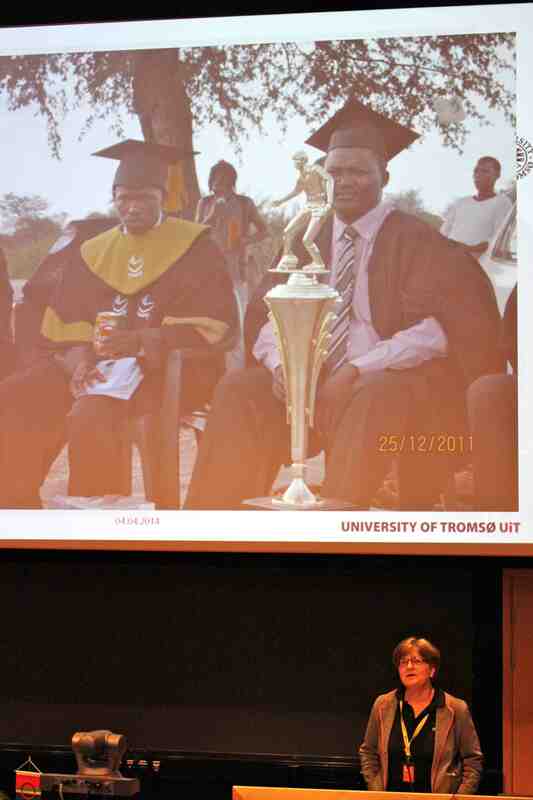 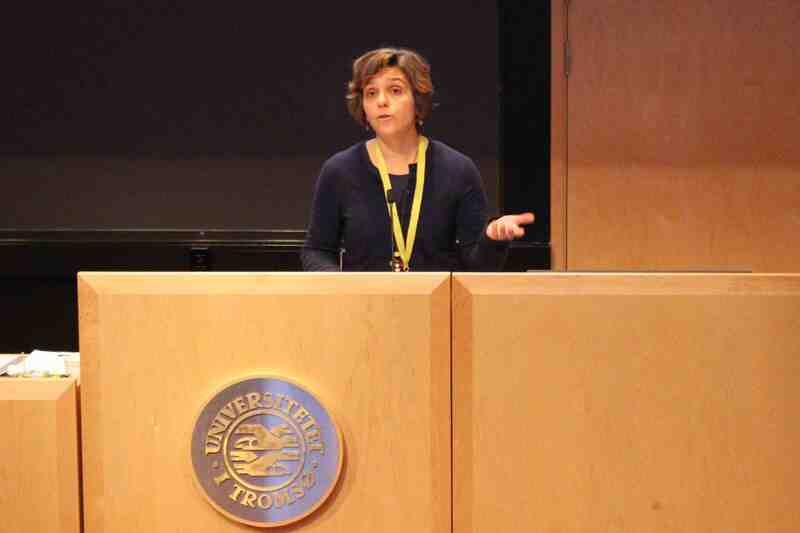 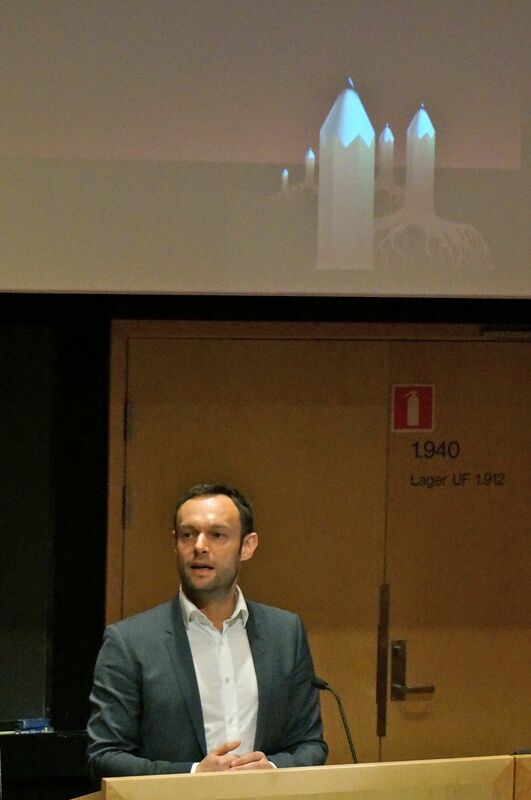 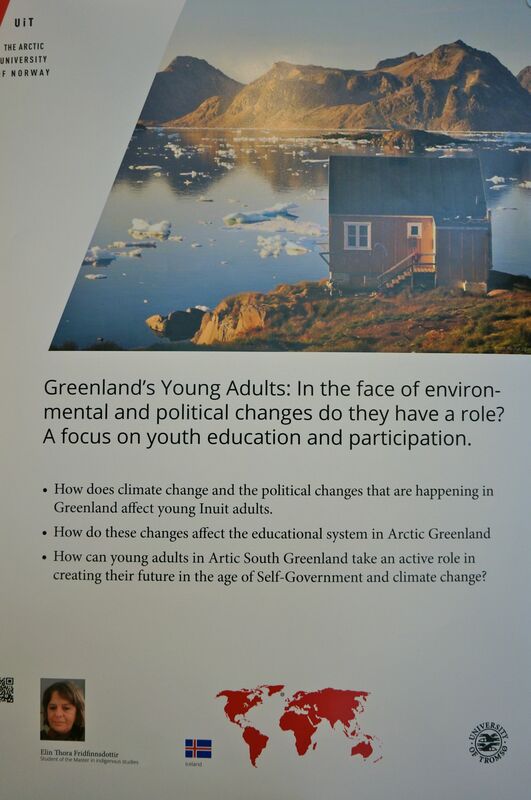 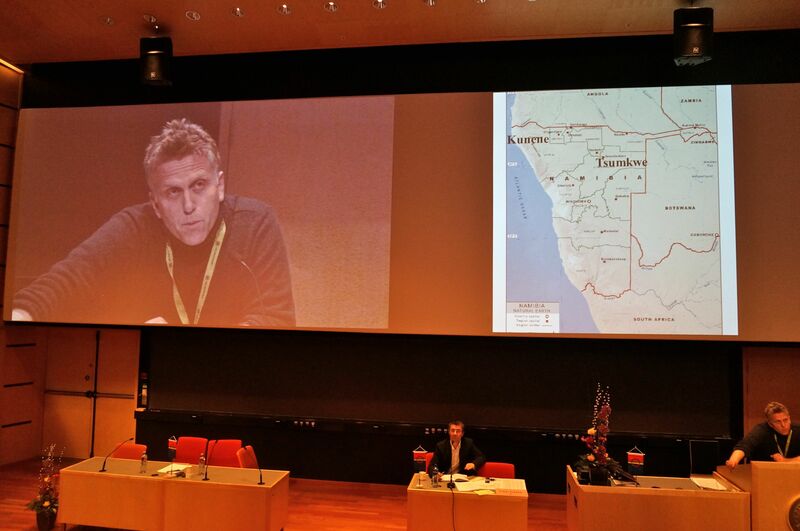 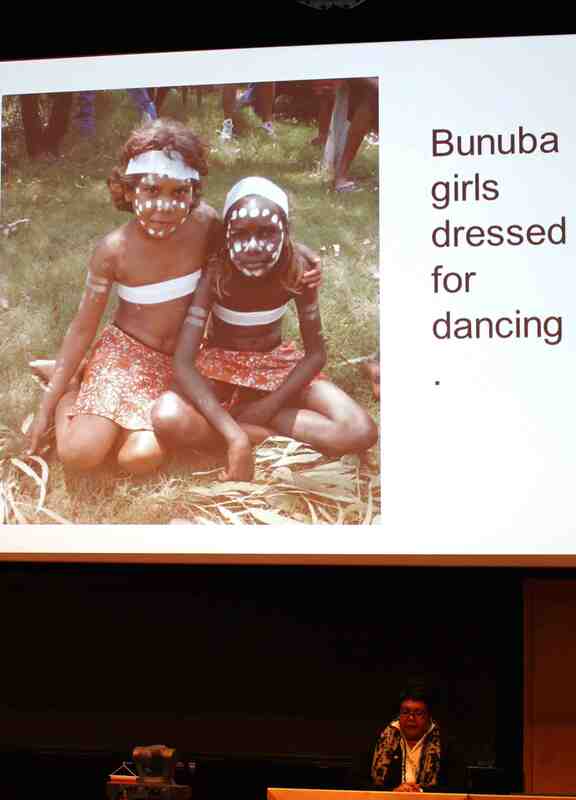 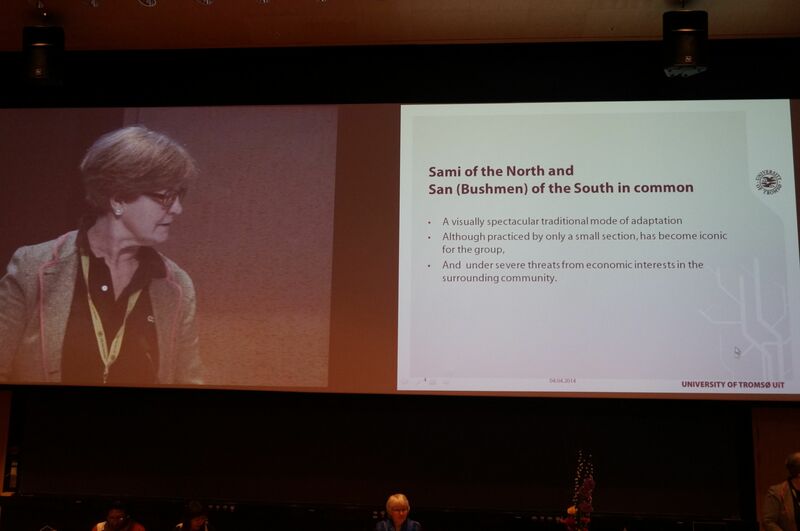 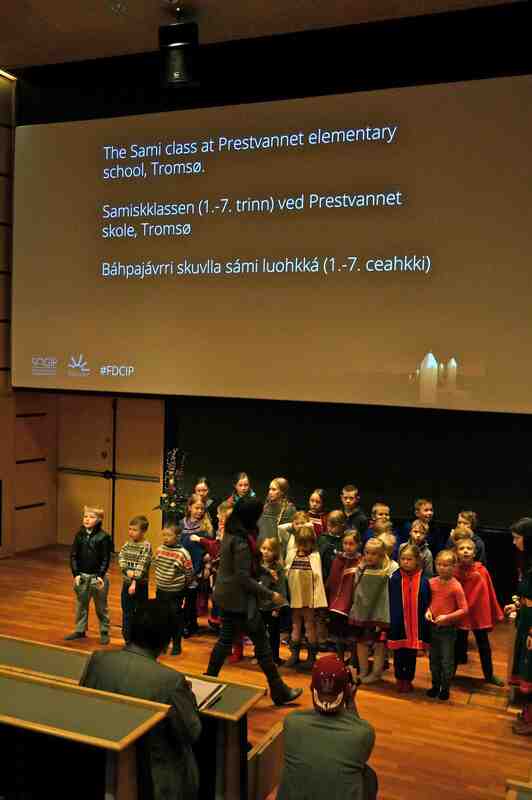 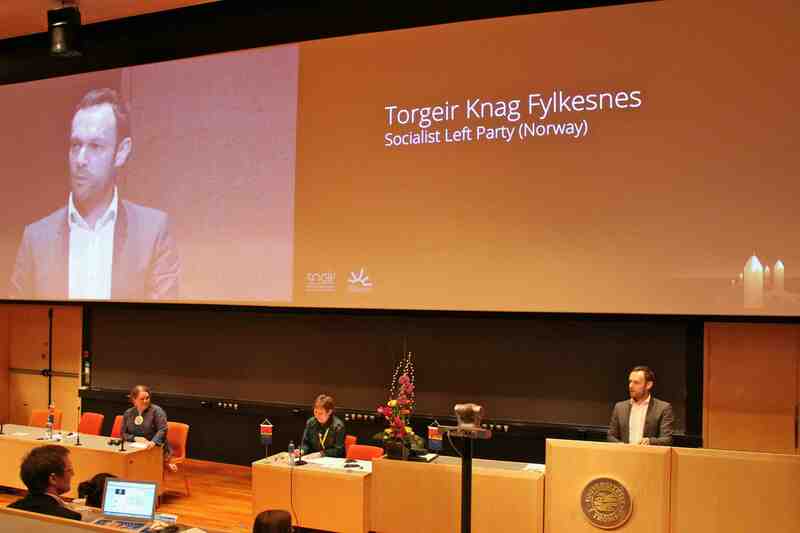 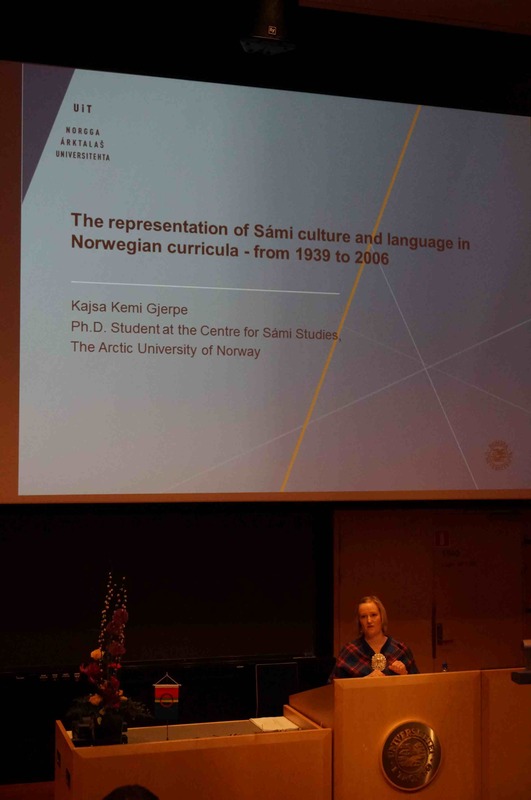 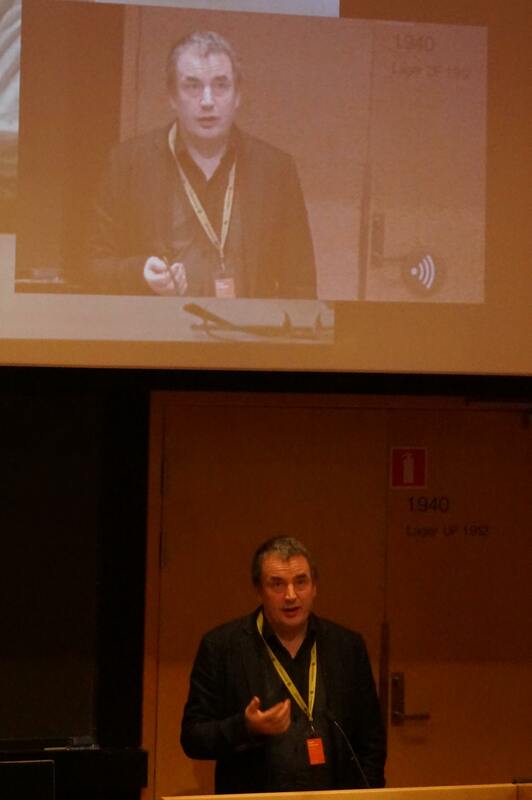 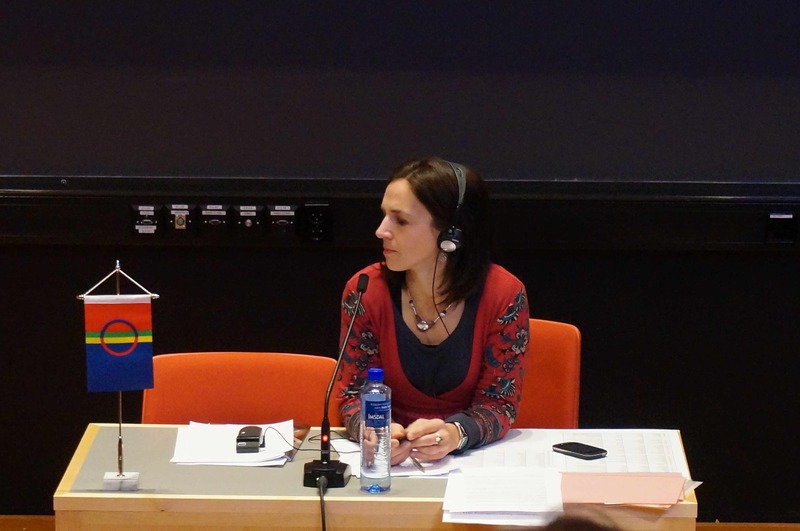 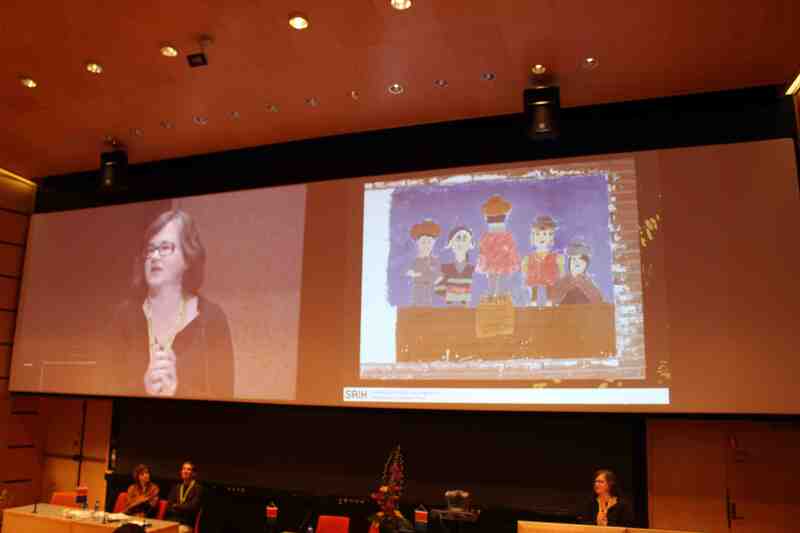 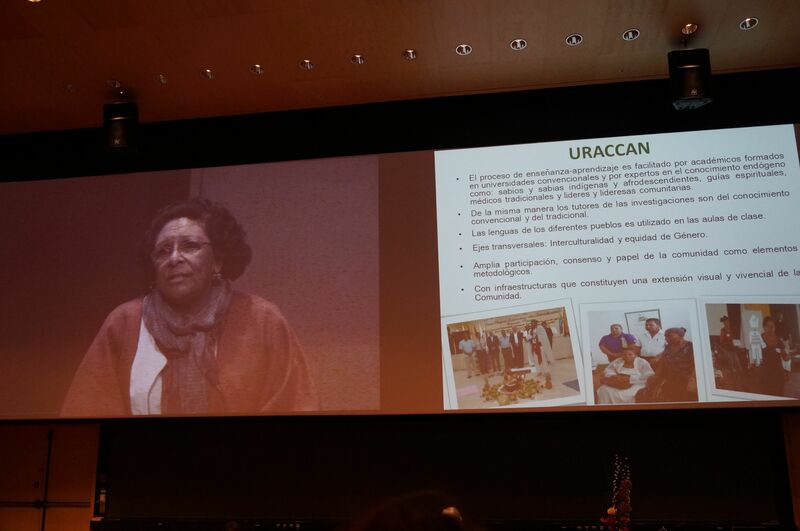 Cette conférence internationale organisée conjointement par SOGIP et le Forum for Development Cooperation with Indigenous Peoples (Tromsø, Norvège) visait à présenter les enjeux que représentent les questions d’éducation pour les autochtones. 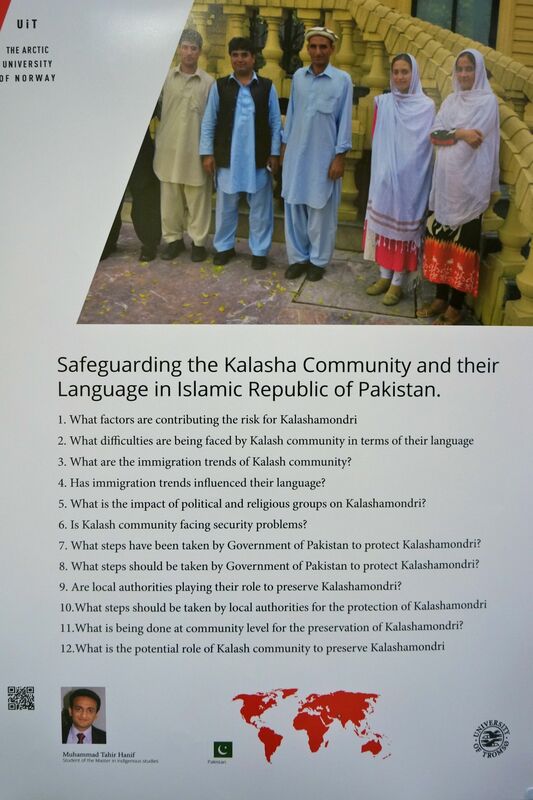 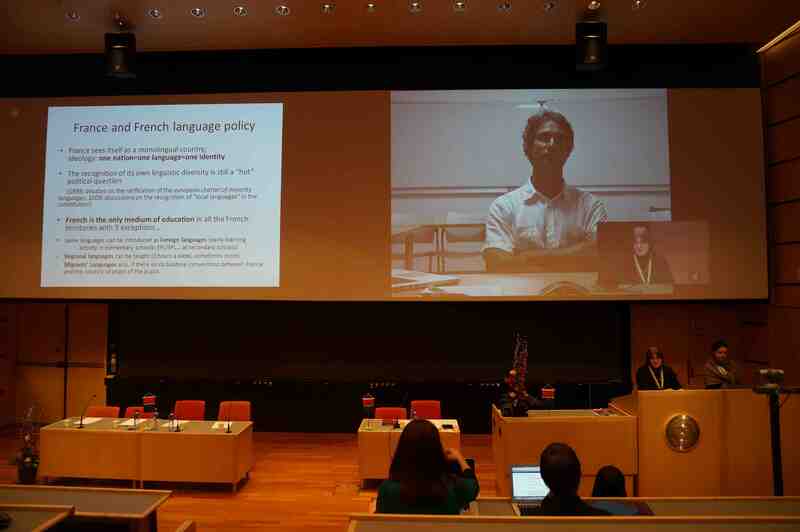 Education, Learning and Indigenous Peoples’ Rights : What knowledge, skills and languages for sustainable livelihoods ? 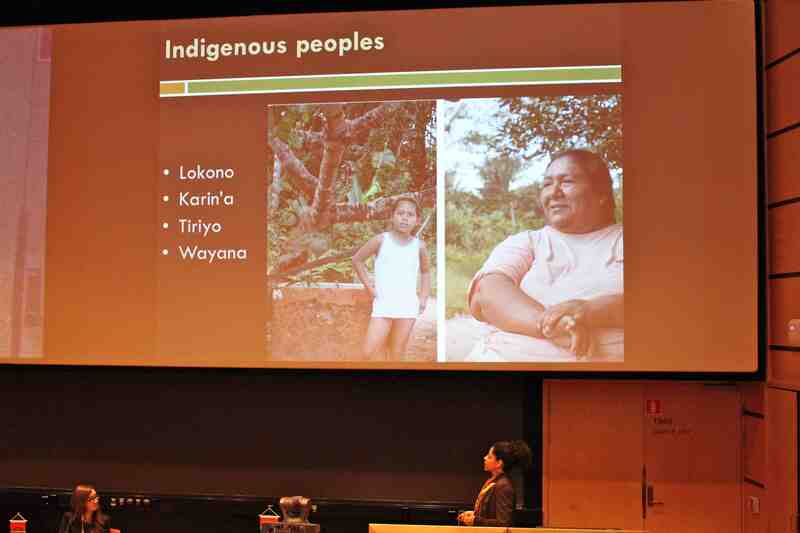 The project SOGIP – Scales of Governance : The UN, the States and Indigenous Peoples (Paris, France) and the Forum for Development Cooperation with Indigenous Peoples (FDCIP) (Tromsø, Norway) have jointly organized an international conference : Education, Learning and Indigenous Peoples’ Rights : What knowledge, skills, and languages for sustainable livelihoods ? 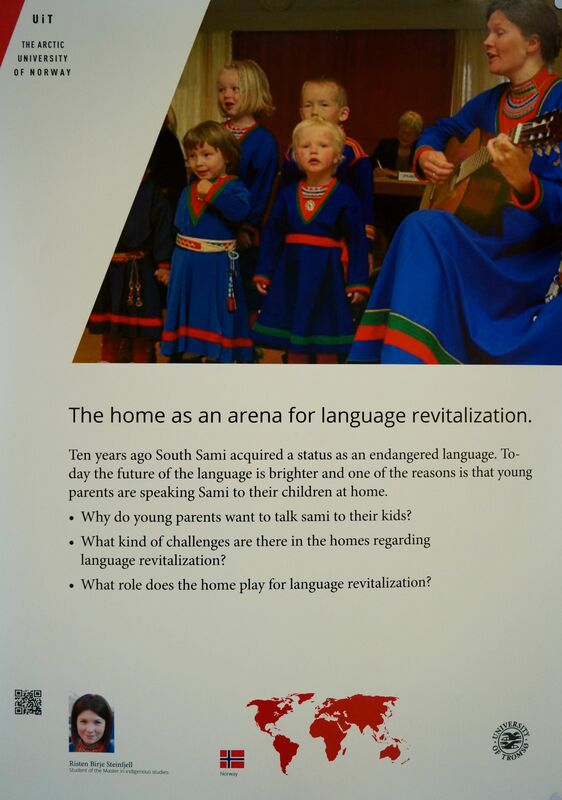 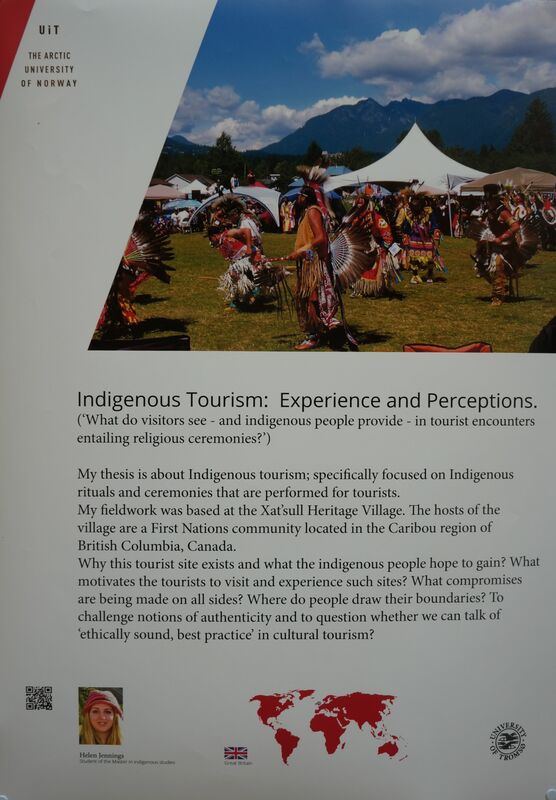 that explored the role education plays in Indigenous peoples’ efforts : to achieve political recognition ; to uphold their rights ; to continue to practice their culture and speak their own languages ; to maintain their specialized systems of knowledge and skills and to access economic resources necessary for survival. 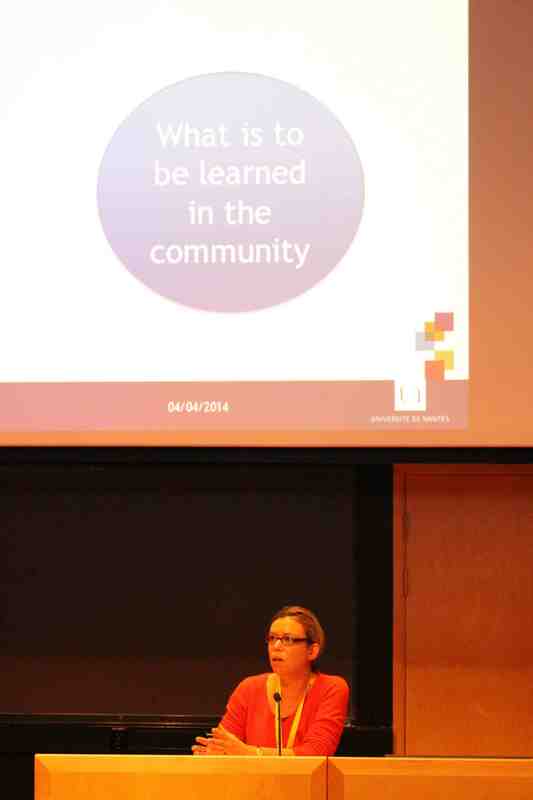 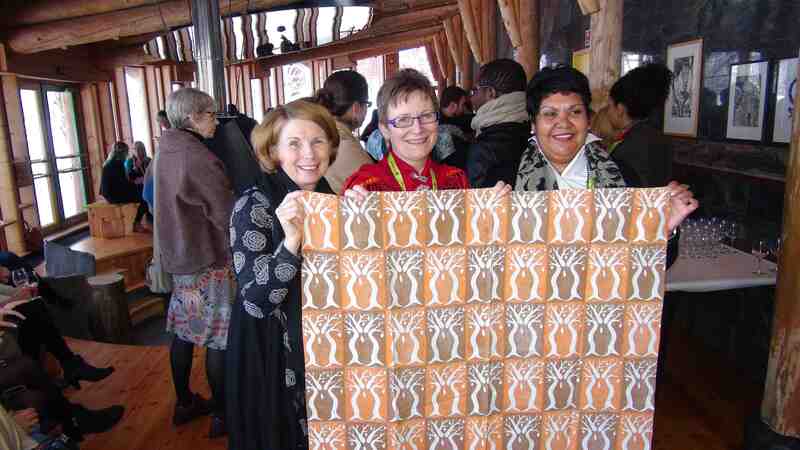 The first day focused on defining the fundamental issues and questions around indigenous education. 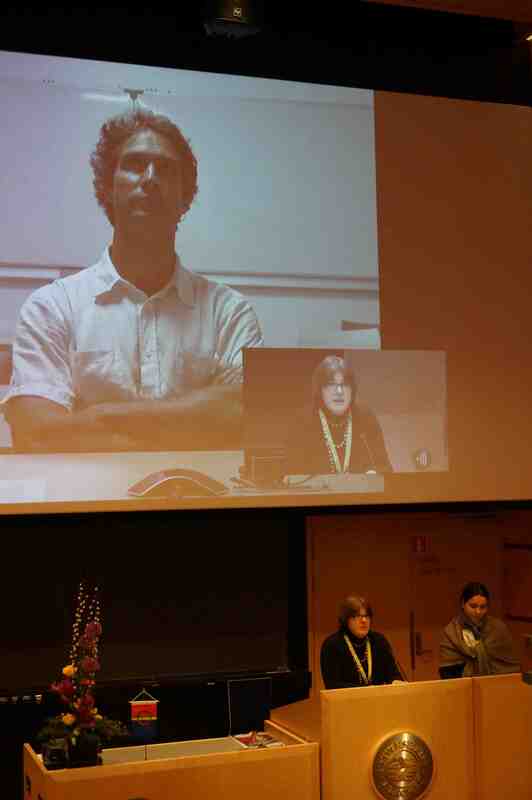 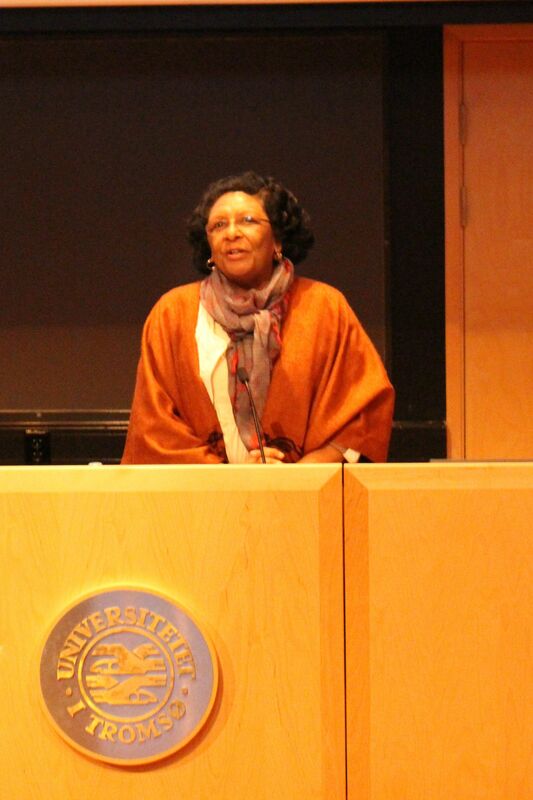 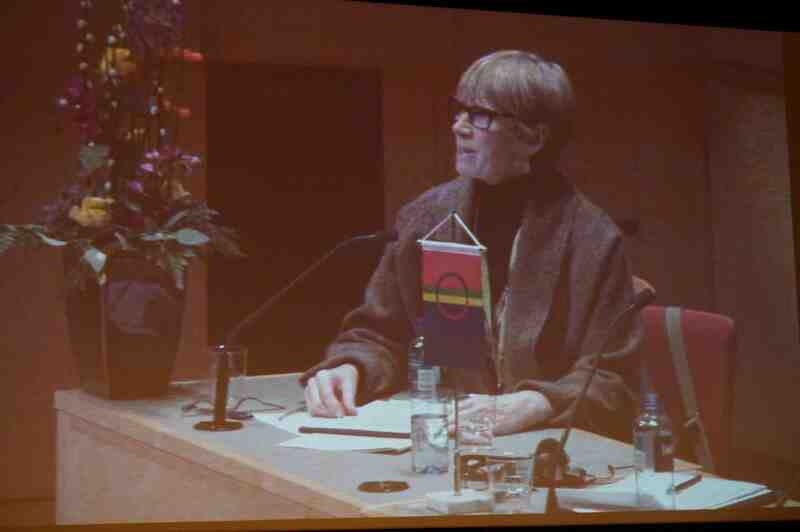 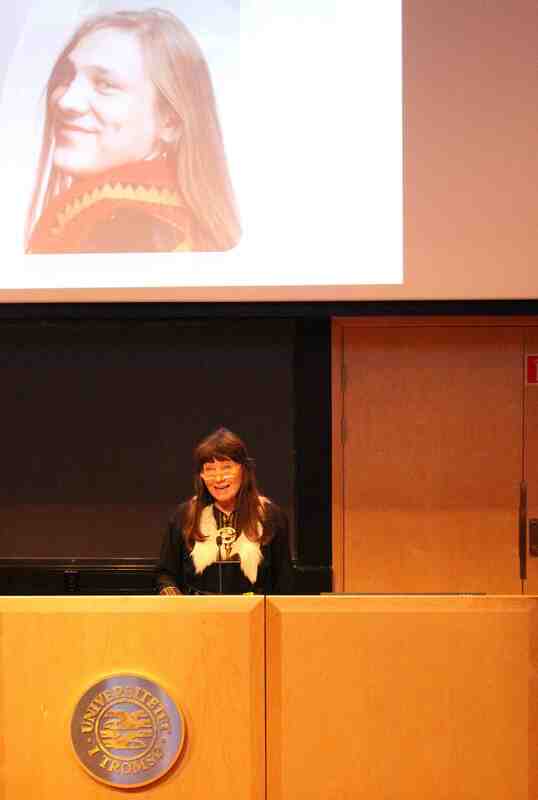 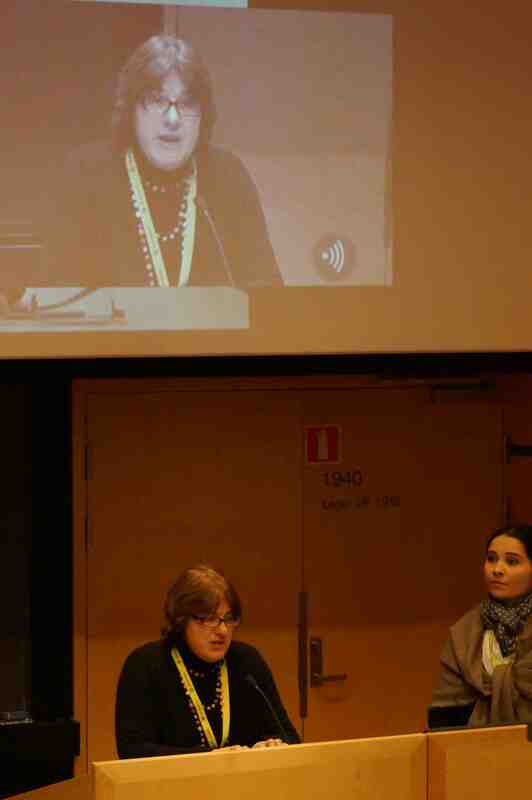 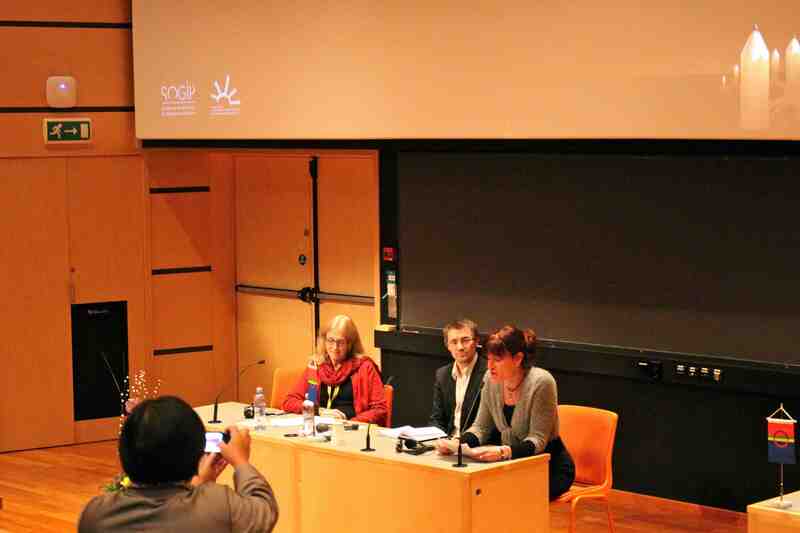 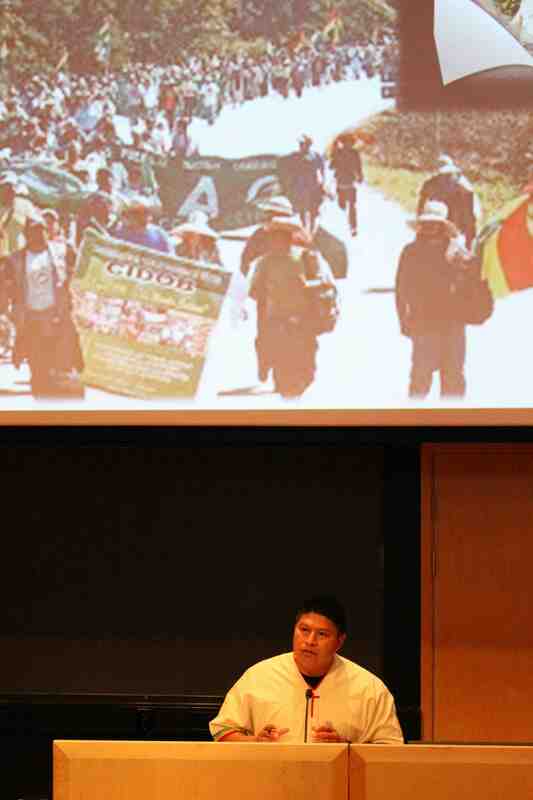 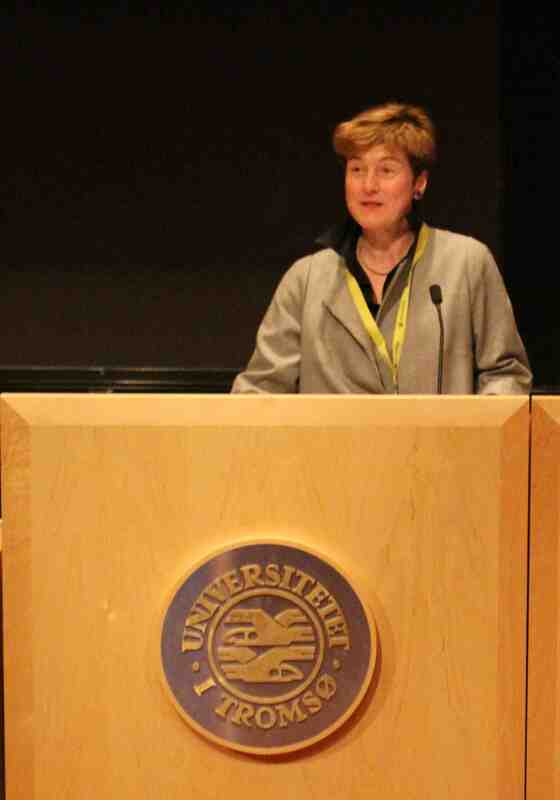 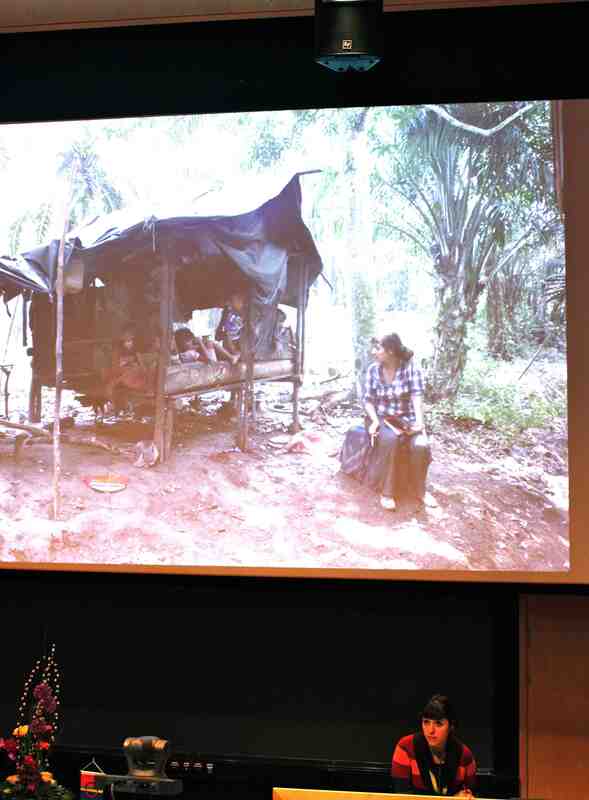 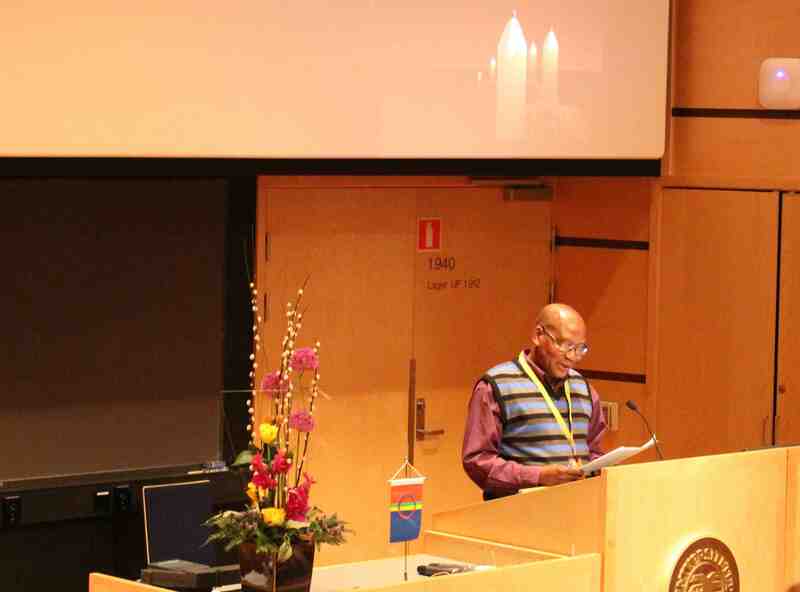 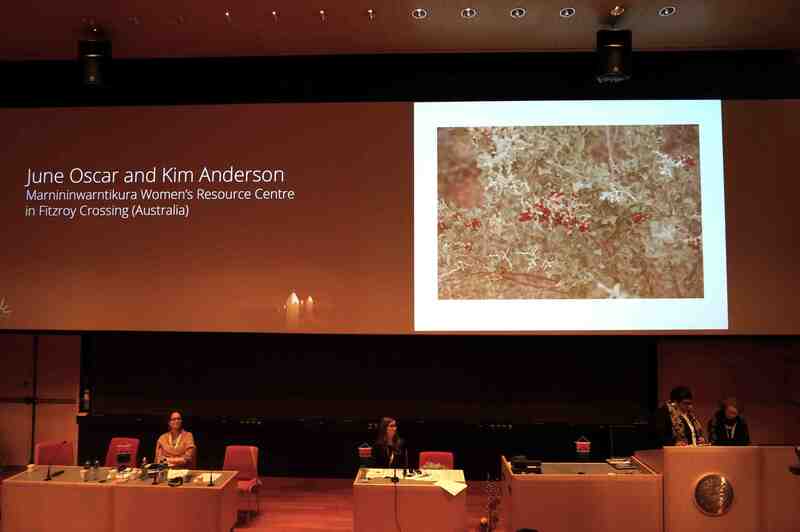 The keynote speaker introduced the issue from the global perspective of the global indigenous rights movement. 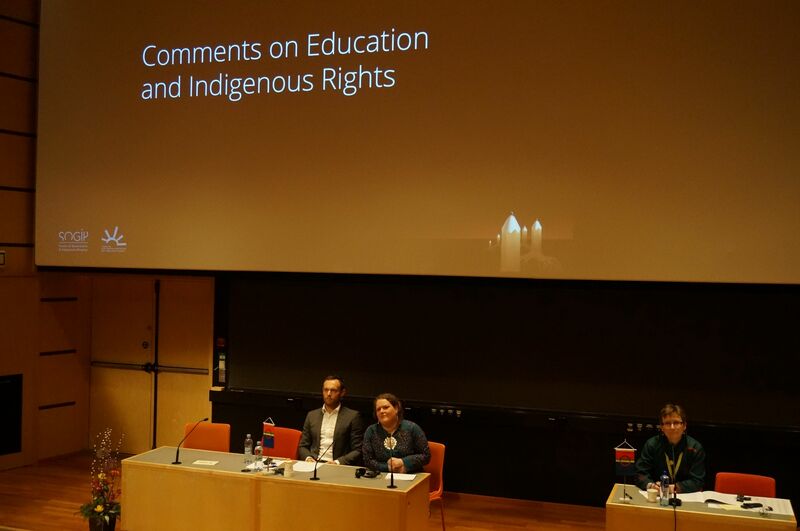 The following three sessions delved deeper into the complex challenges of indigenous education, referring both to cross-cutting global issues and describing specific local cases as illustration. 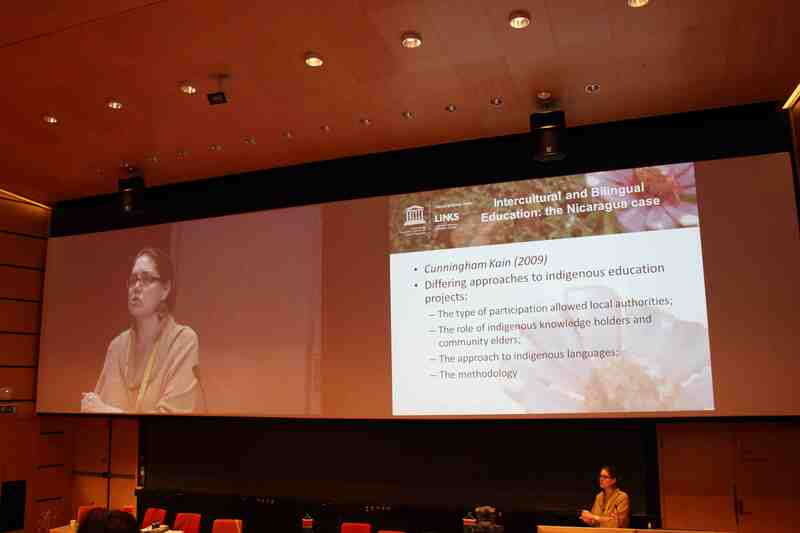 Keynote speaker : Jannie Lasimbang, Leader of the Expert Mechanism of the Rights of Indigenous Peoples (EMRIP) Study on Education (Malaysia) : “Education, Learning and Indigenous Peoples’ Rights : Promoting and Protecting Indigenous Learning / Education systems”. 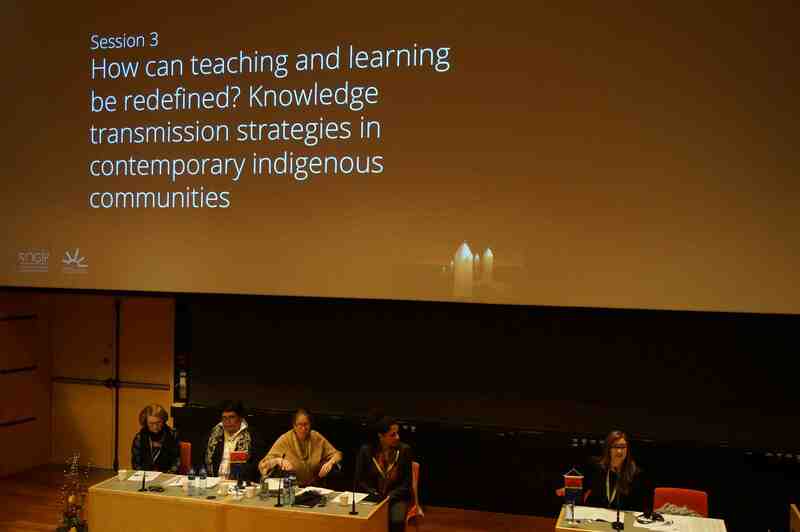 ONLINE REPORT : UNESCO,Learning and knowing in indigenous societies today, Edited by P. Bates, M. Chiba, S. Kube & D. Nakashima, 2009. 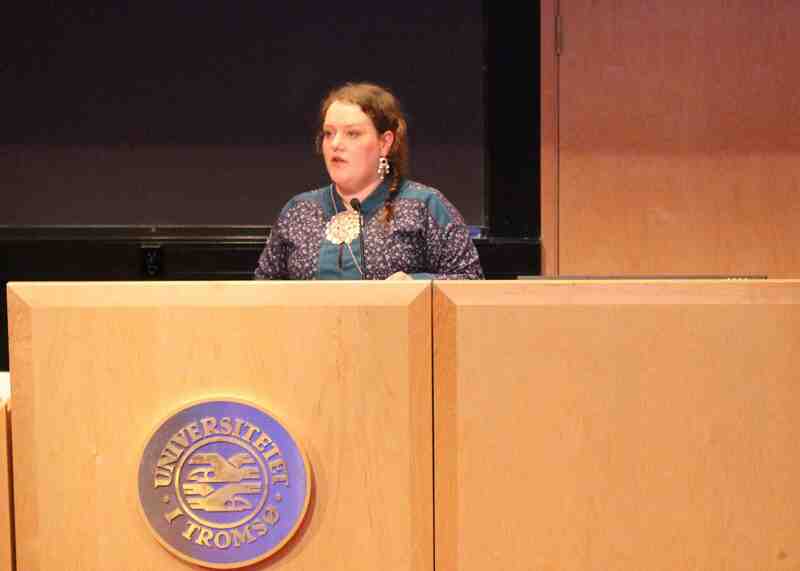 The focus of this day was tp present various models that seek to address the educational problems that indigenous individuals and communities face. 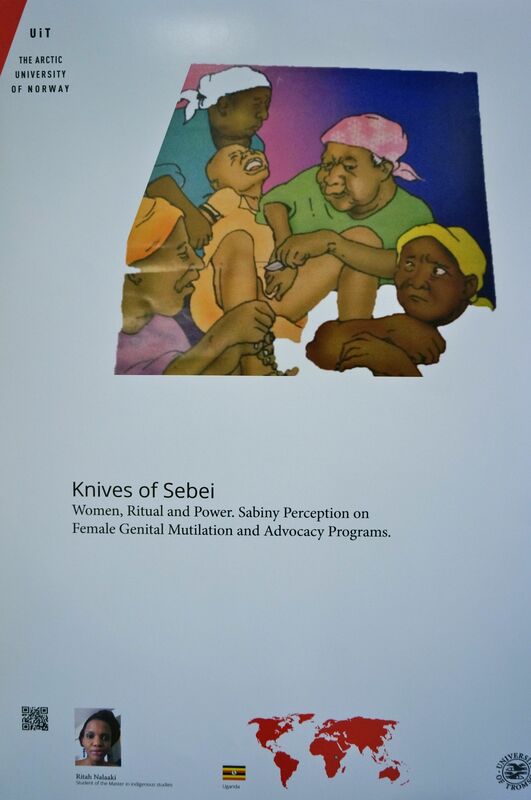 There are many different approaches, with different priorities, and many different ‘stakeholders’ (indigenous communities and individuals, local / international NGOs / development organizations, states, donors) involved. 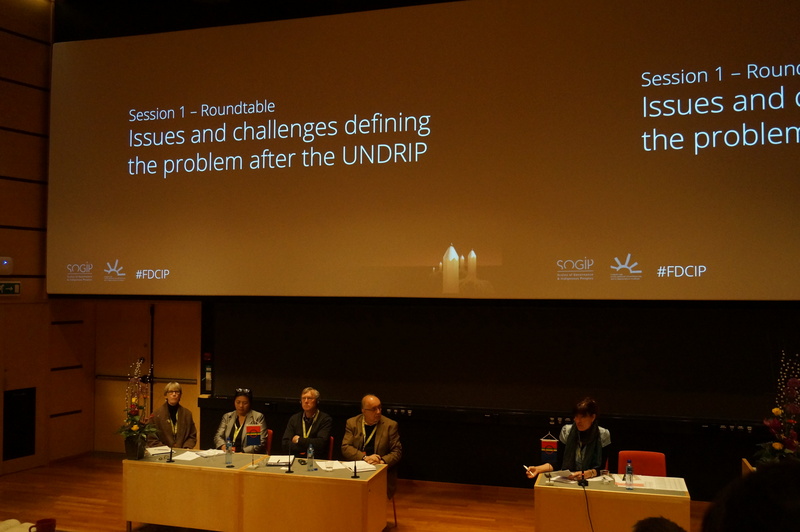 The cases presented explored relations between these various actors, and provided examples of how the issues discussed on day one is playing out in various settings. 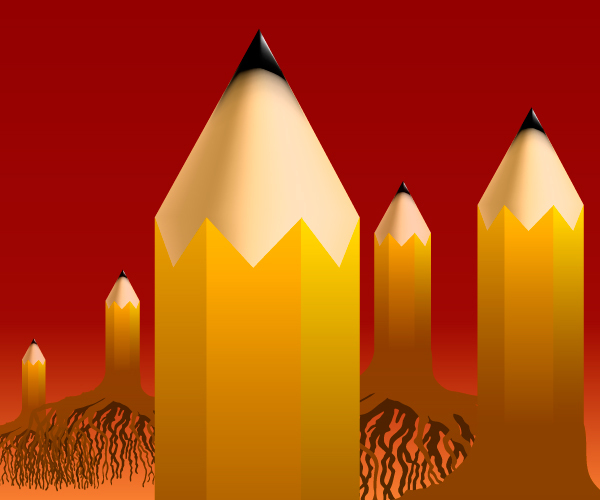 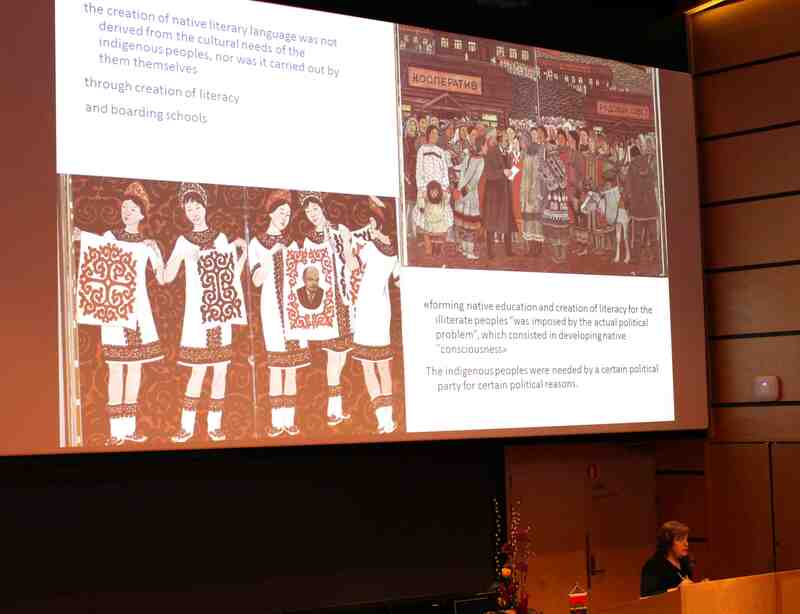 What kind of development cooperation is needed to support indigenous education efforts ? 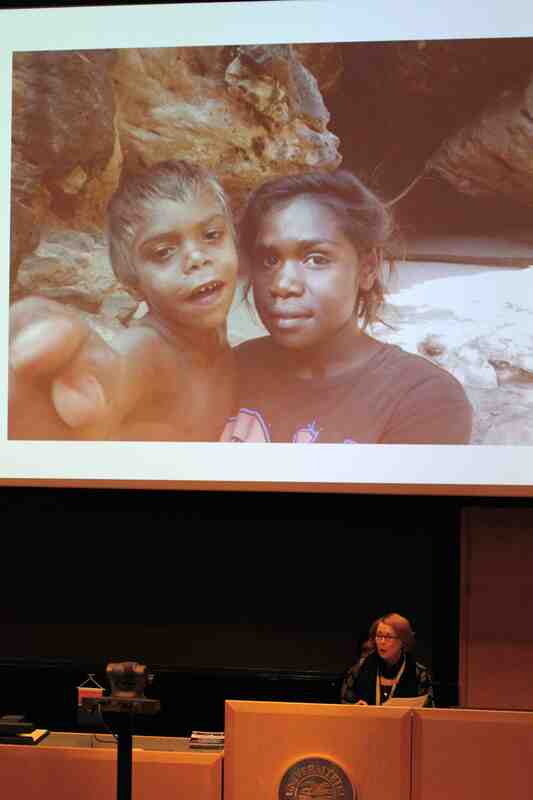 SESSION 2 : Formal education : introducing indigenous friendly education (primary and secondary). 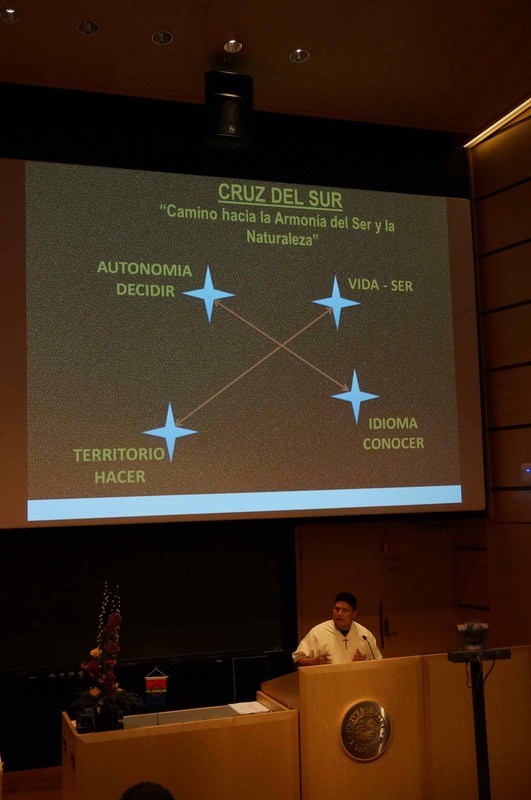 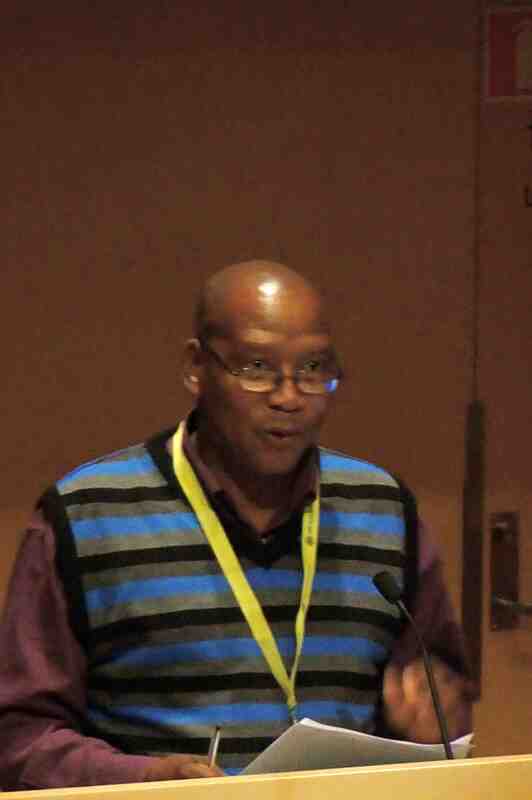 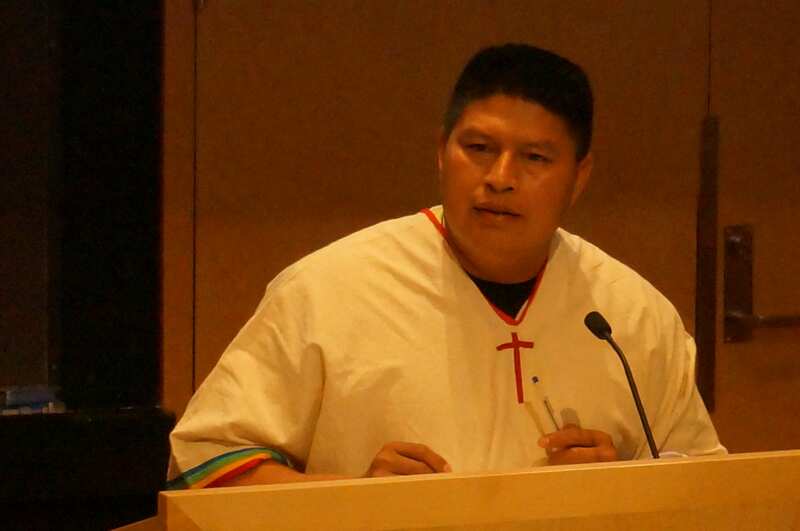 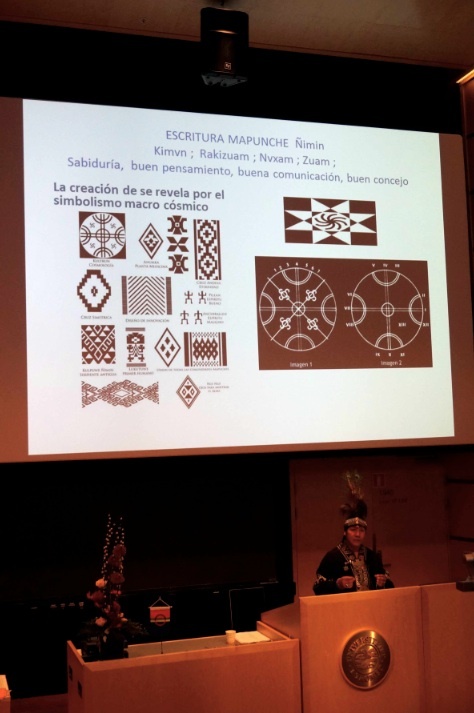 Pedro Moye Noza, Indigenous Confederation of Bolivia (CIDOB) (Bolivia) : “For an Indigenous Education of the Lowlands of Bolivia”. 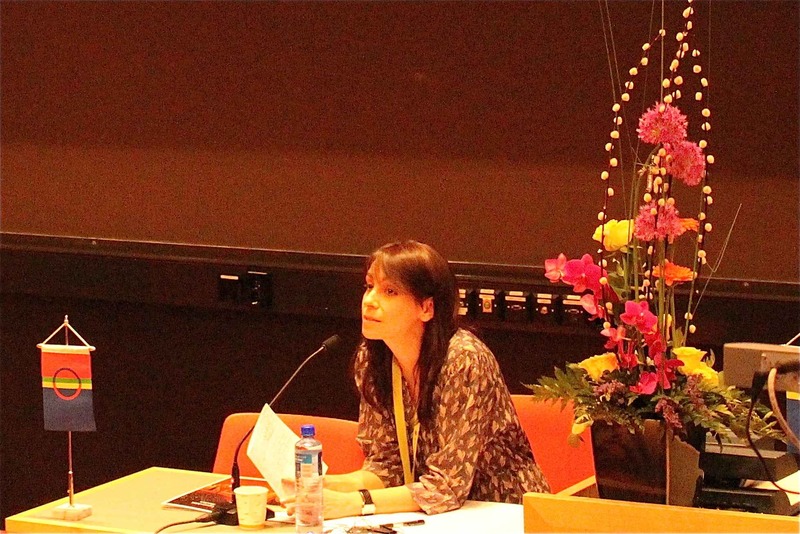 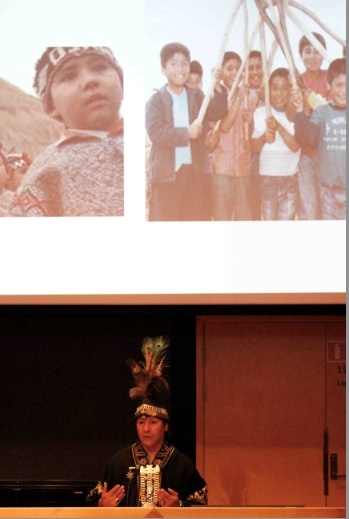 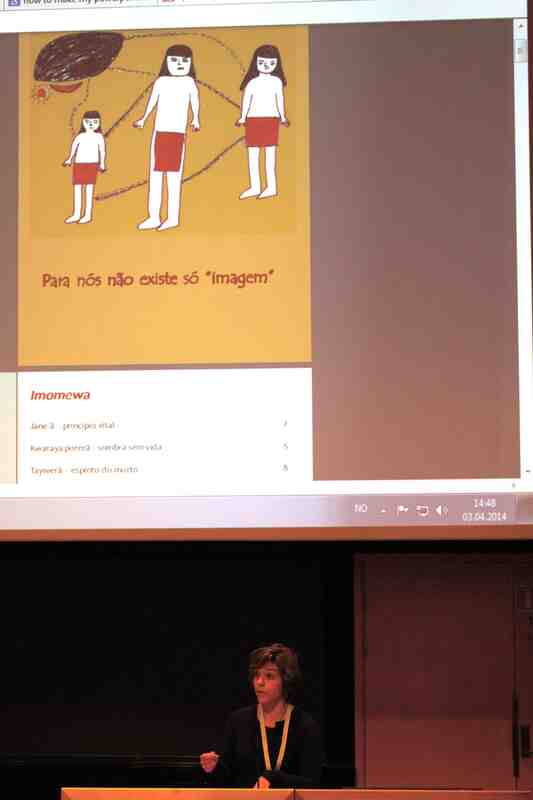 Silvia Macedo, Federal University of Sao Paulo – UNIFESP (Brazil) : “”We Go to School to Know More.” Exploring Indigenous Education Initiatives of the Wajãpi Indians in the Brazilian Amazon”. 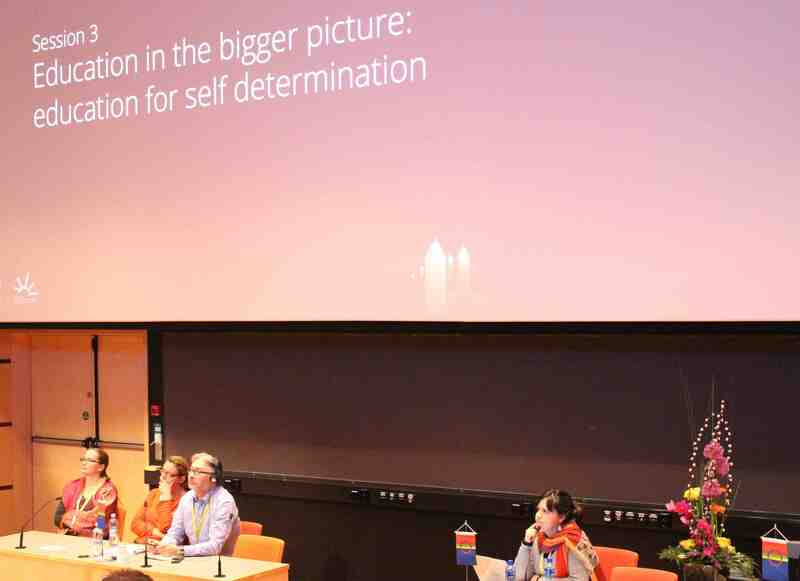 The focus of this day was on how to move forward, considering the issues presented on the first day, and the practical cases and efforts described on day two. 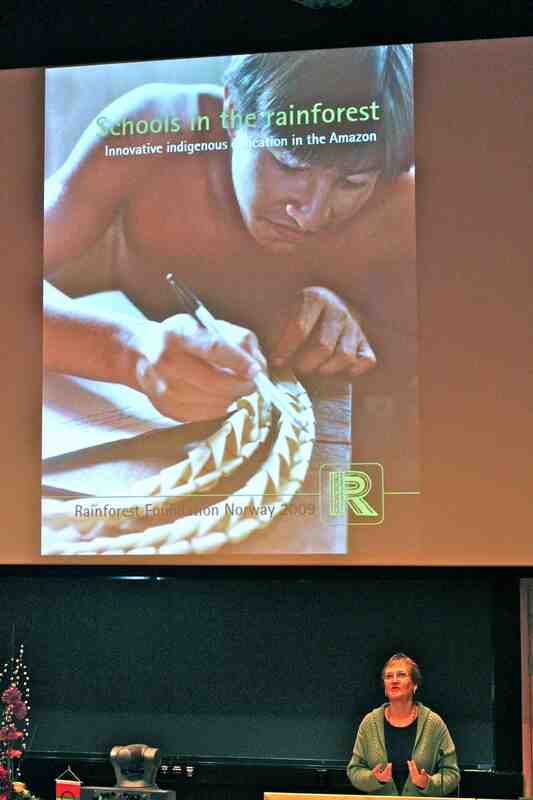 Beginning with a panel on higher education and indigenous peoples, links were made between the broader questions of what education means for indigenous peoples, the practical challenges of addressing indigenous education needs, and broader social, political, environmental, economic and cultural consideration – and what this means for development cooperation with indigenous peoples. 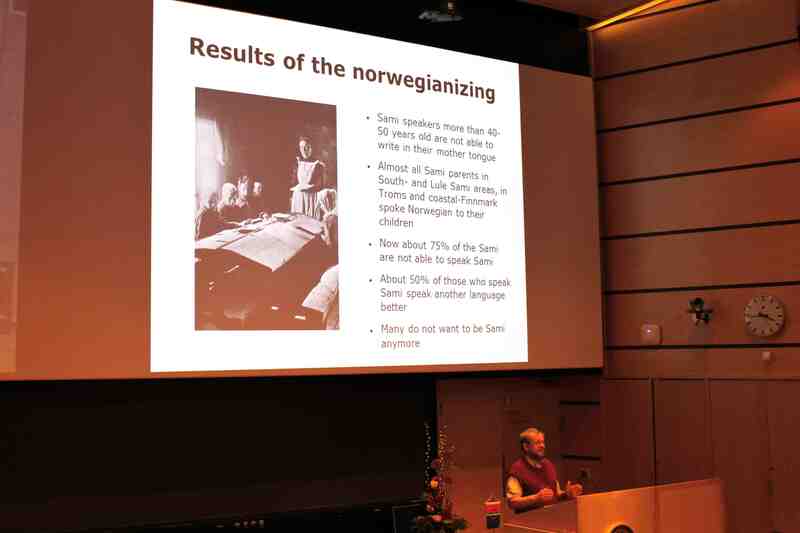 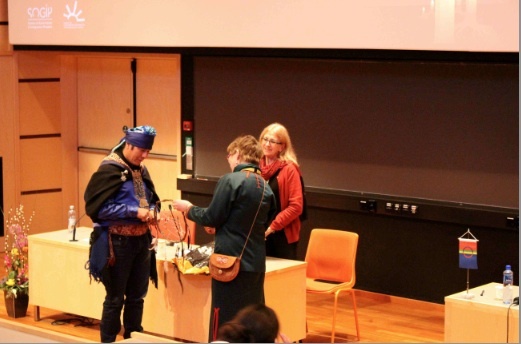 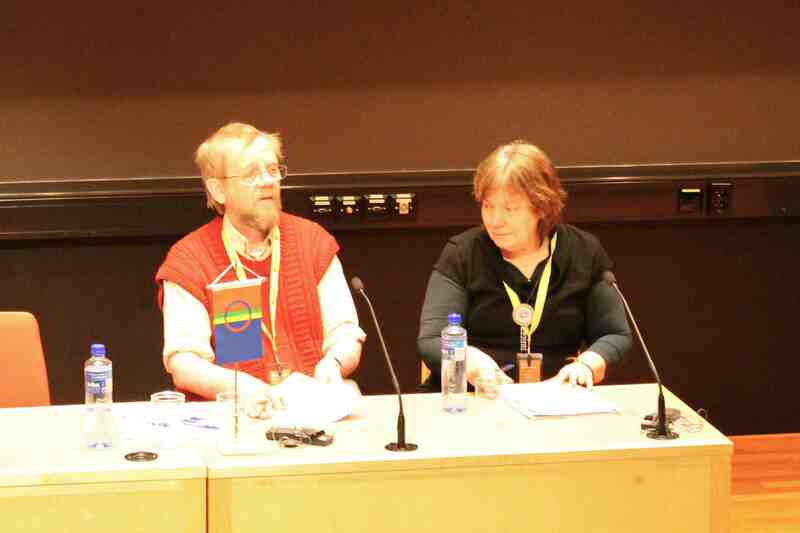 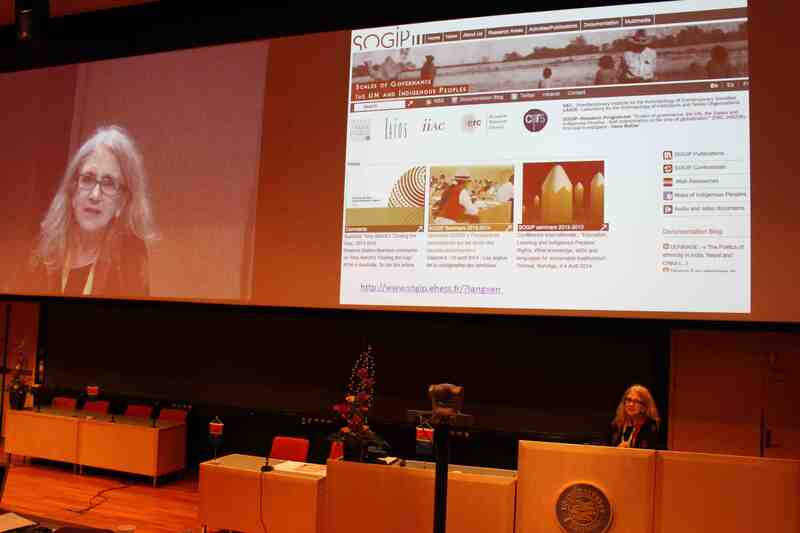 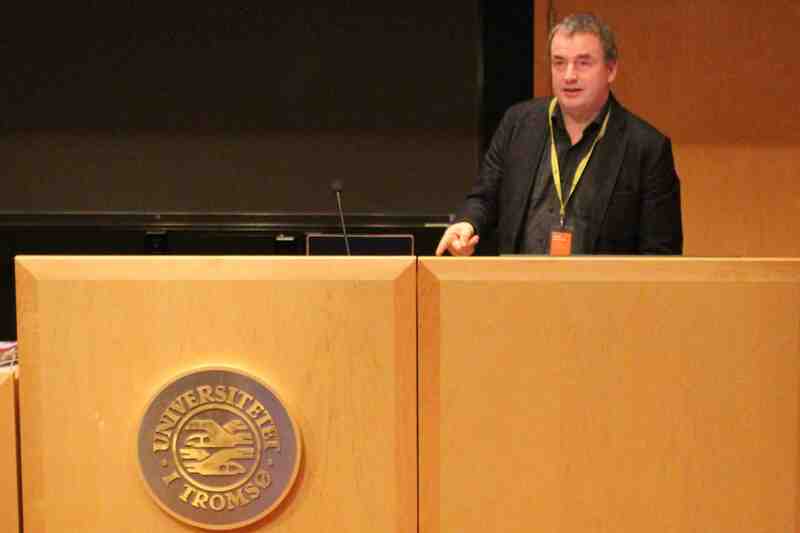 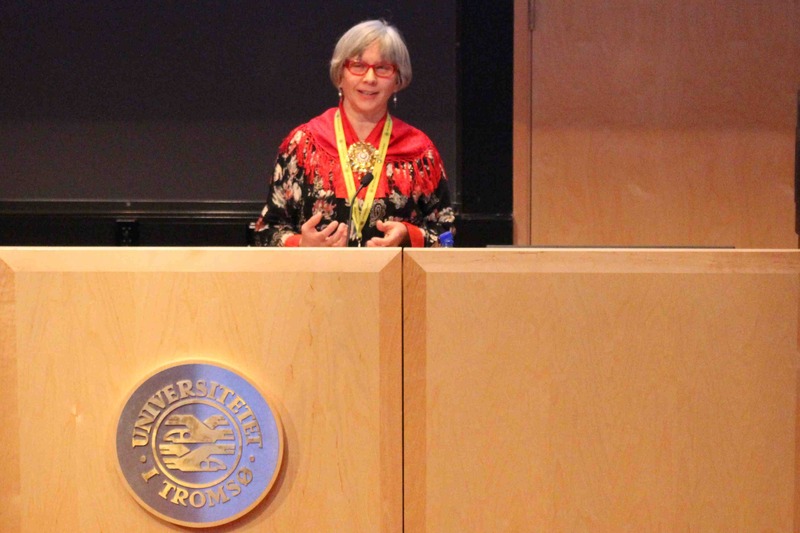 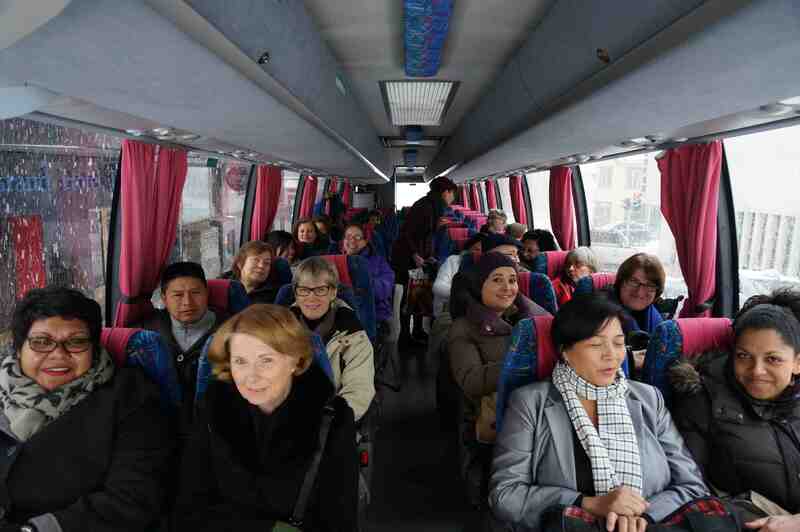 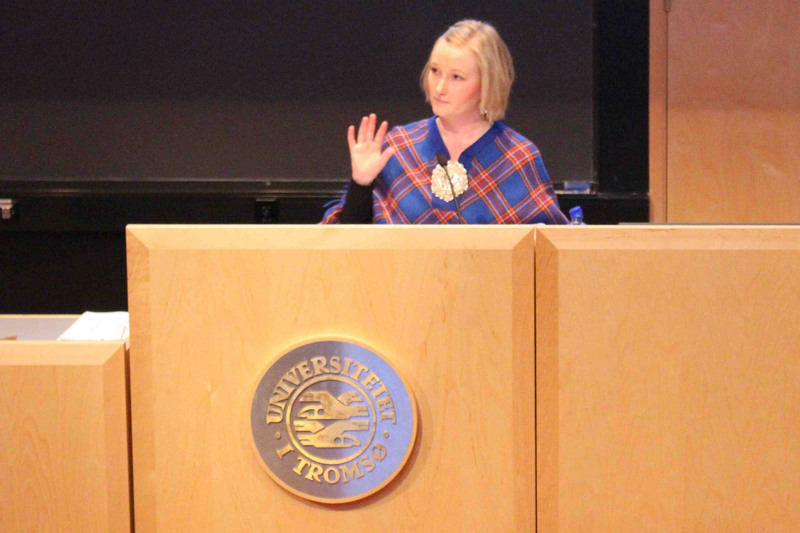 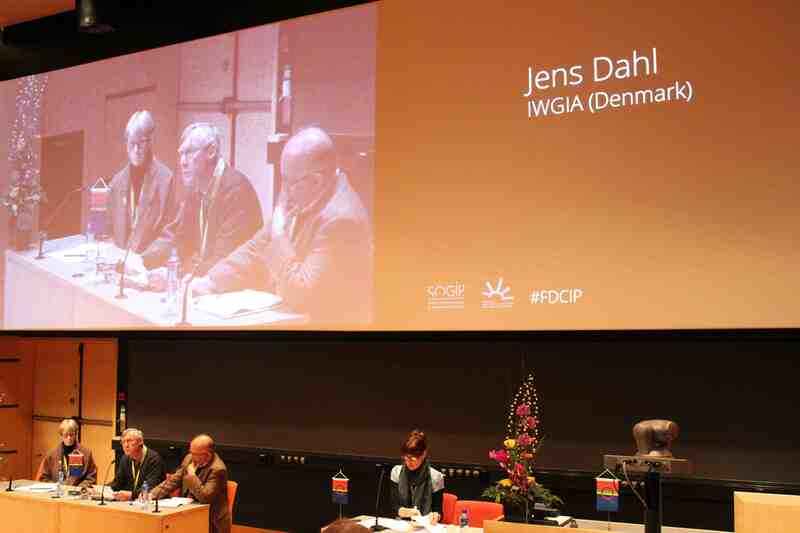 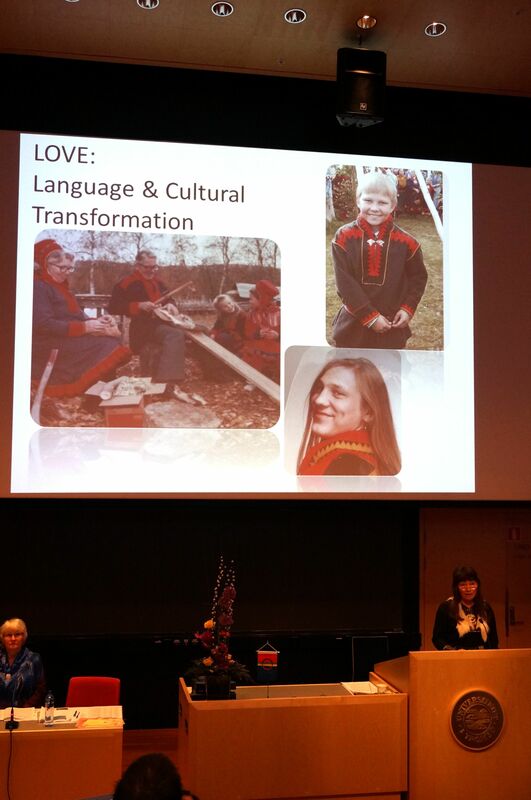 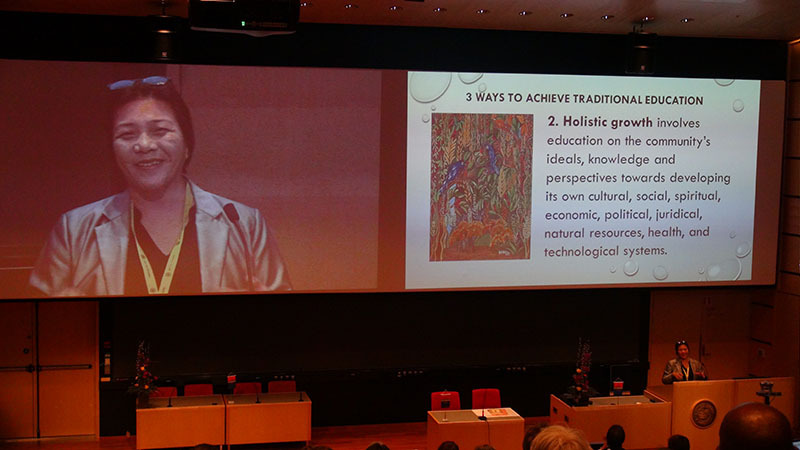 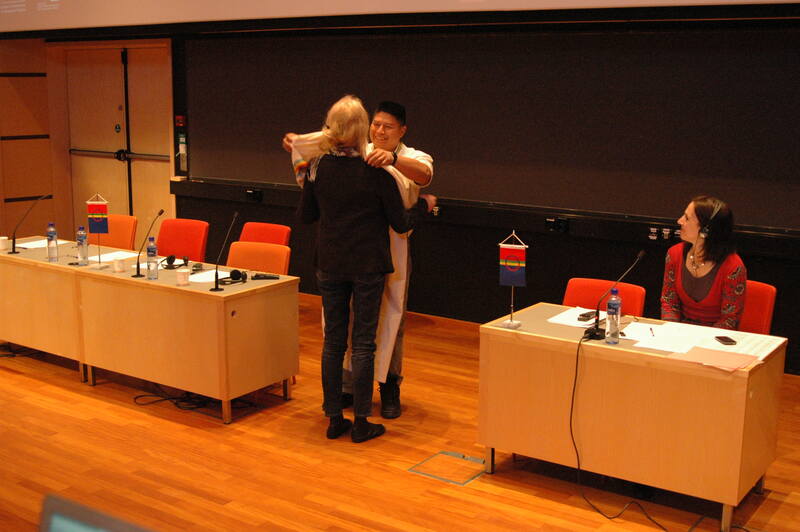 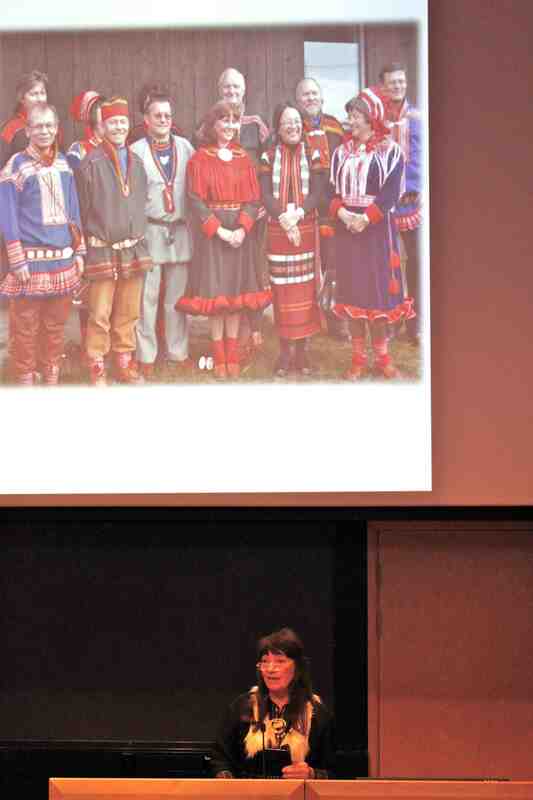 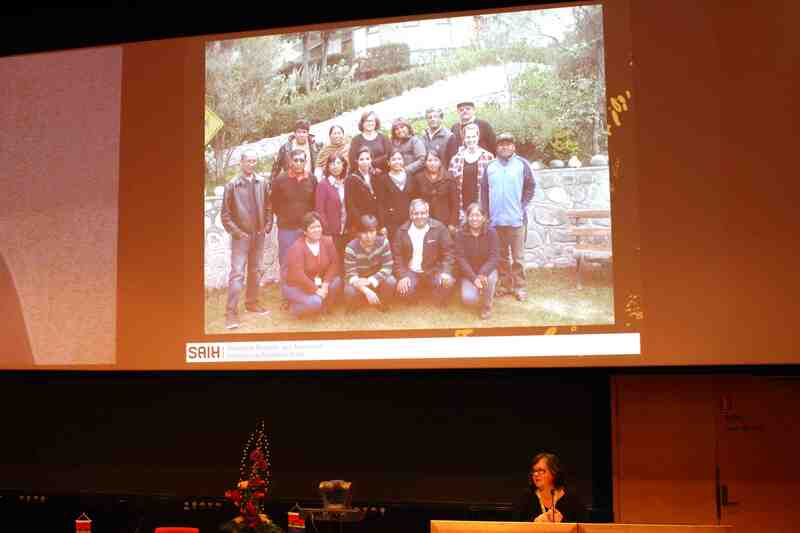 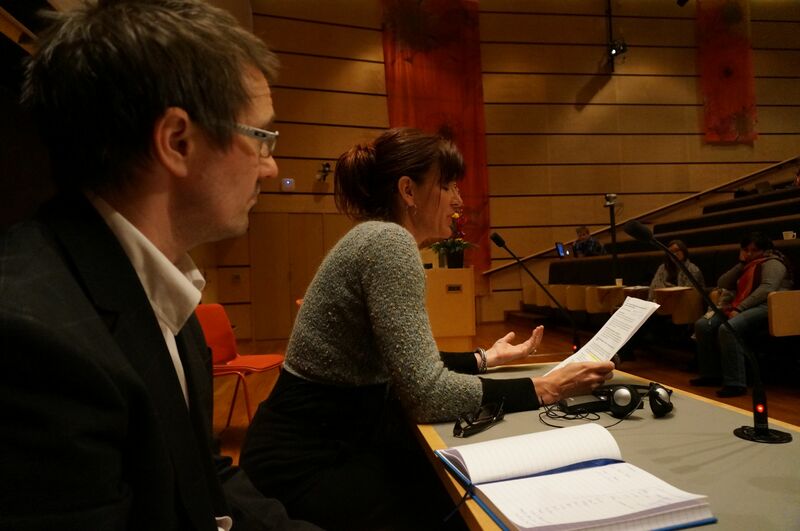 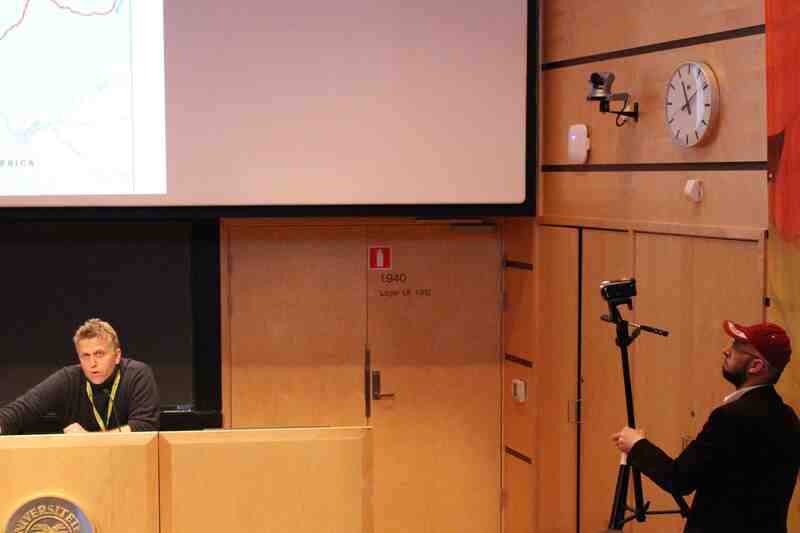 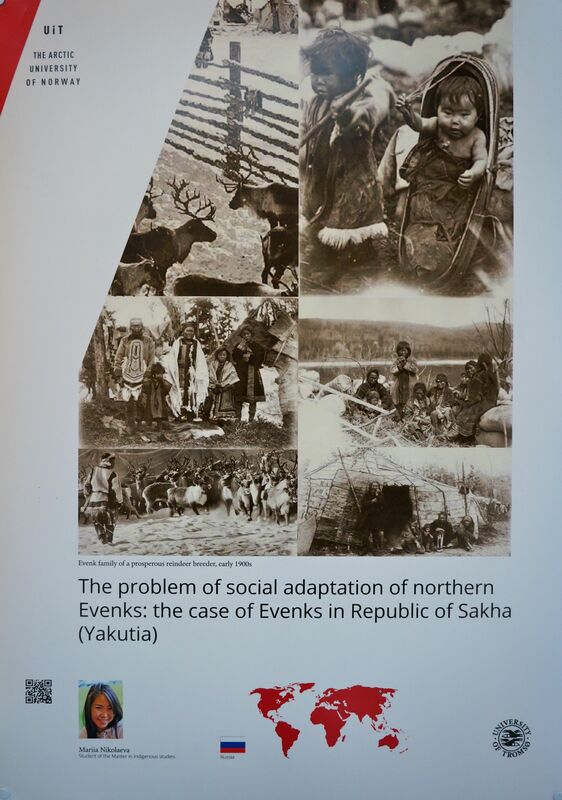 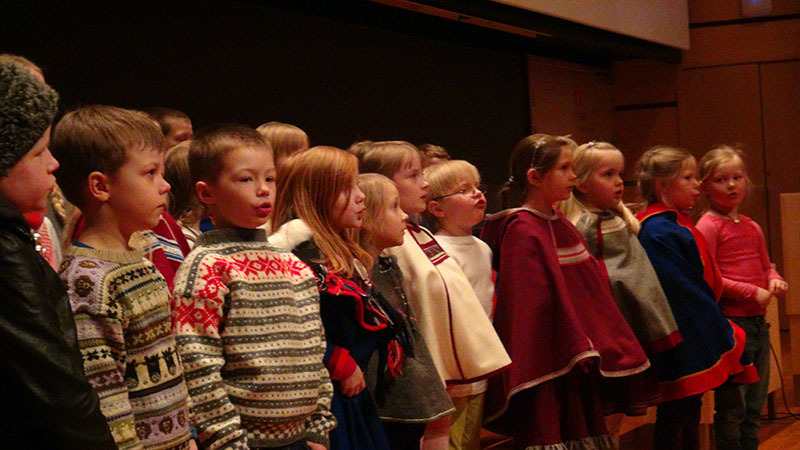 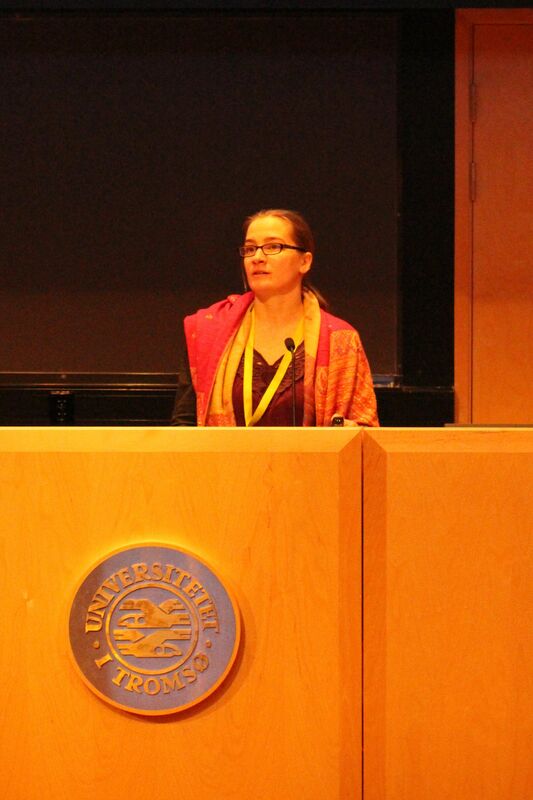 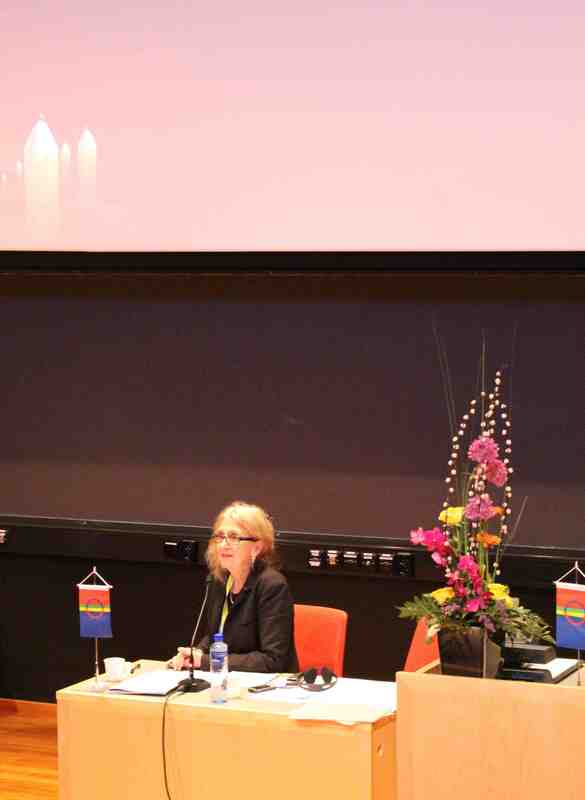 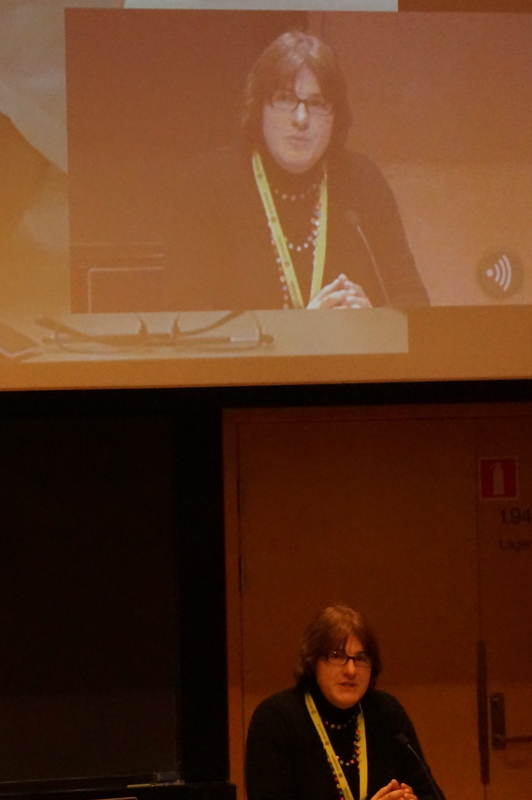 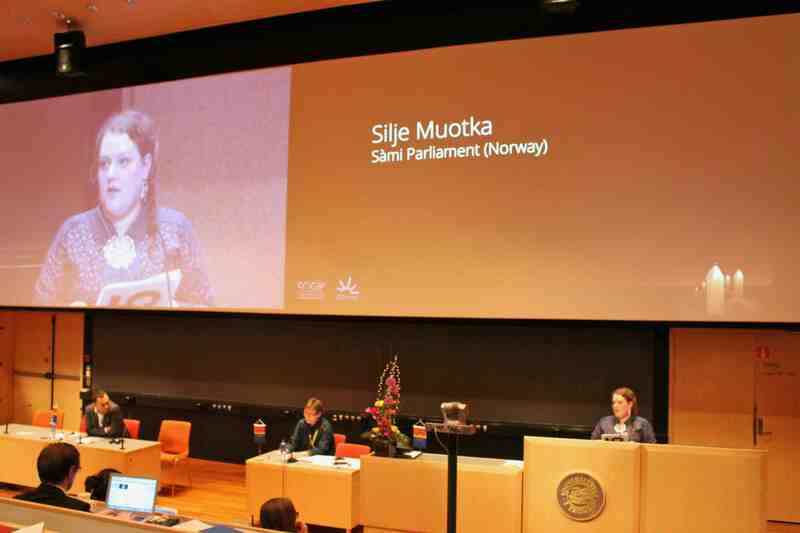 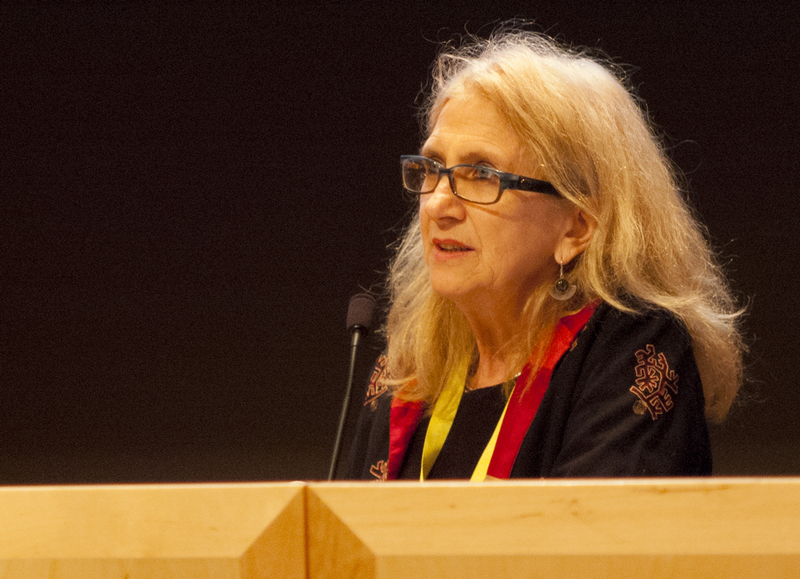 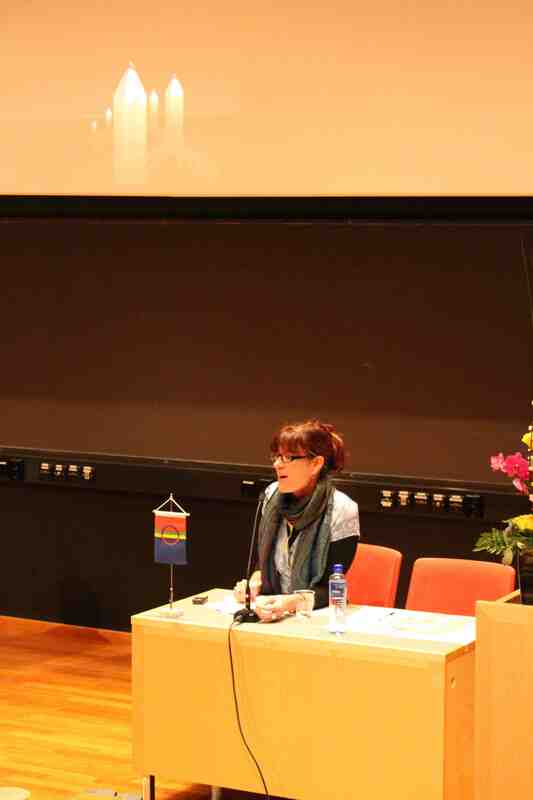 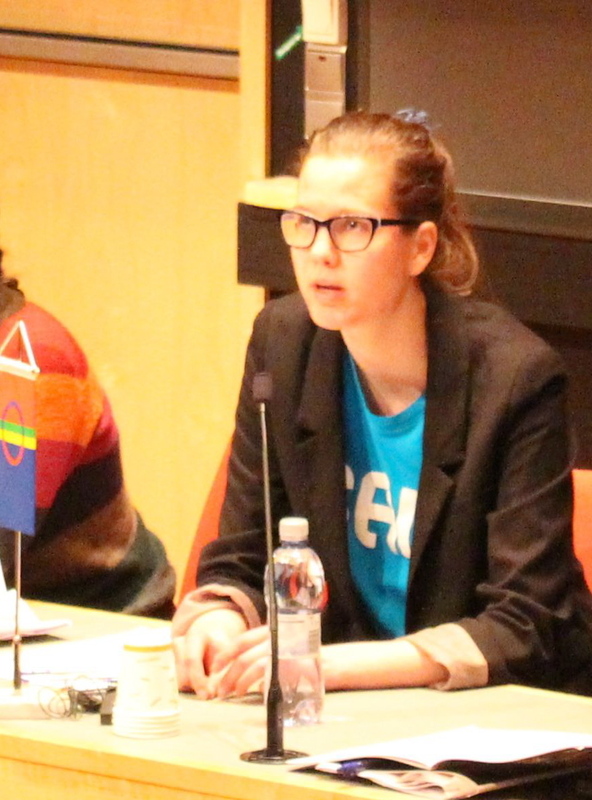 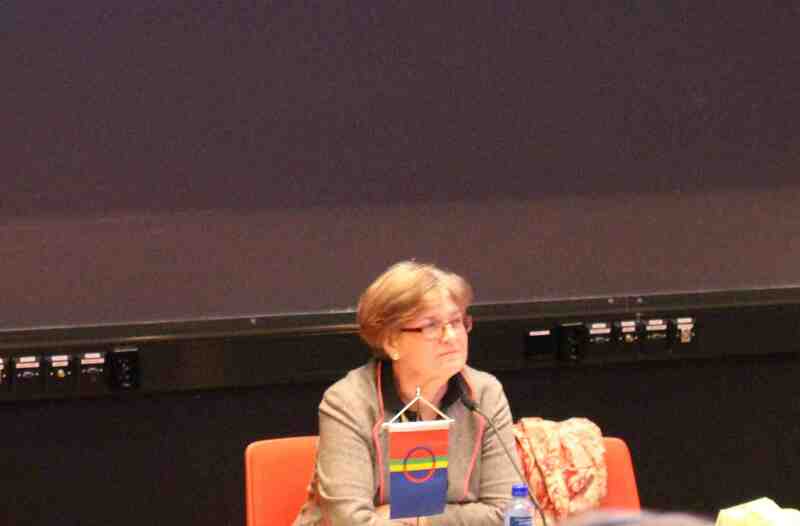 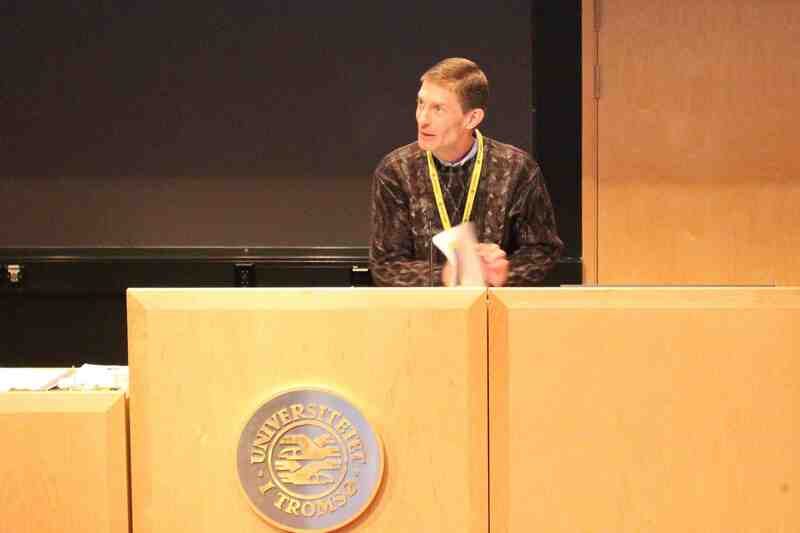 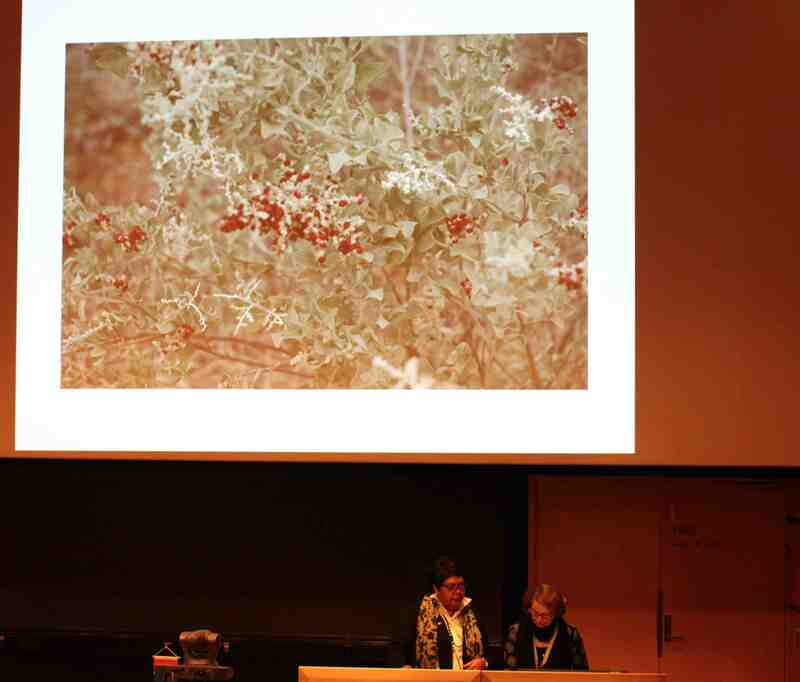 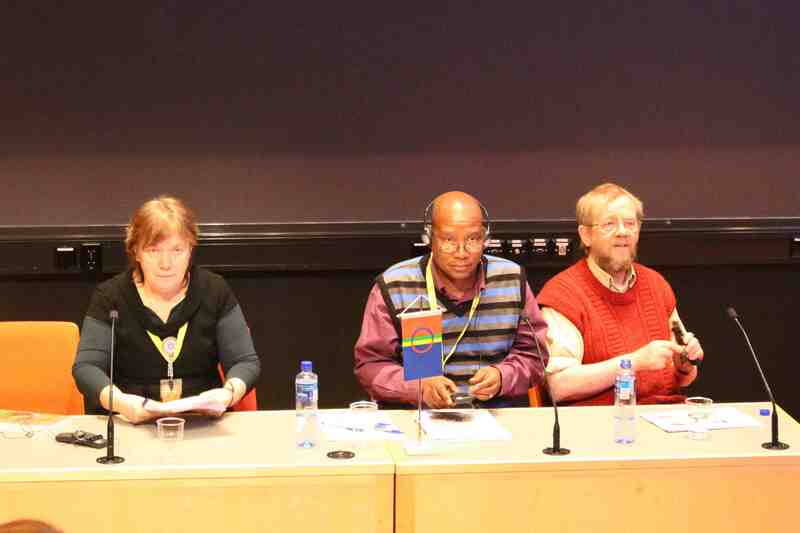 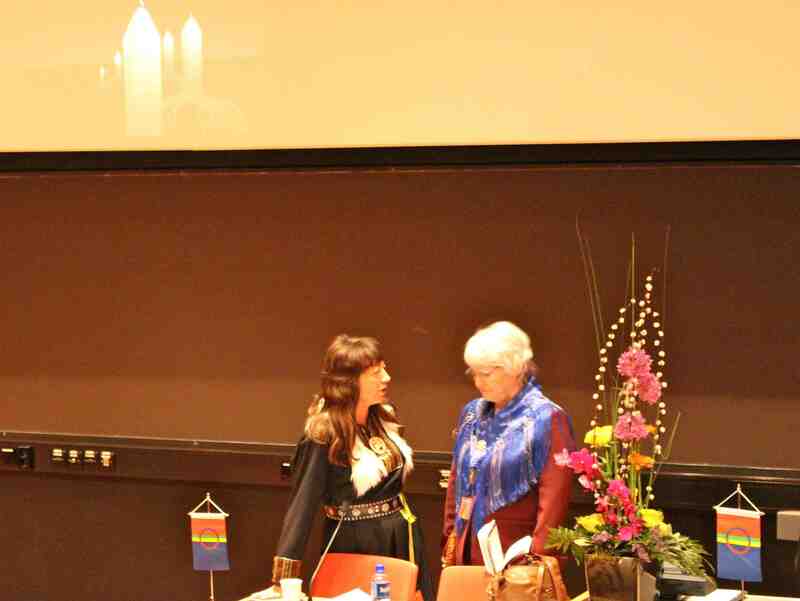 The Forum for Development Cooperation with Indigenous Peoples is a meeting place for researchers, development workers and Sámi organizations engaged in cooperation with indigenous peoples on a global level. 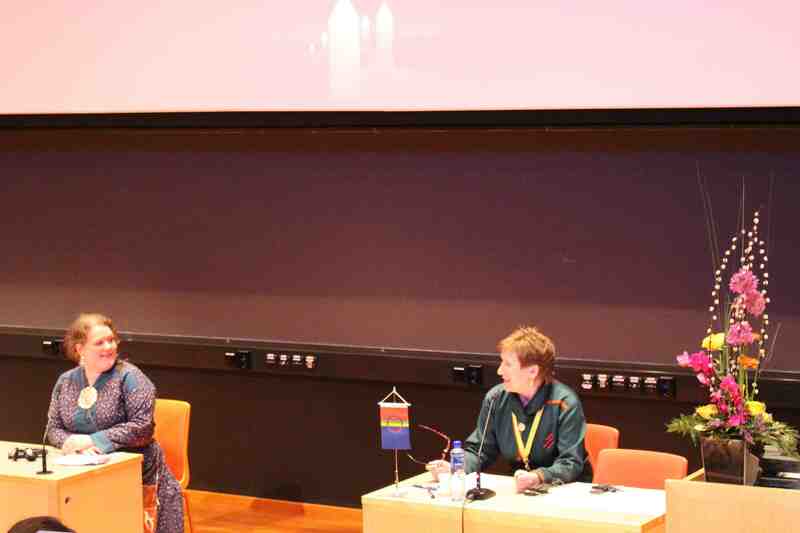 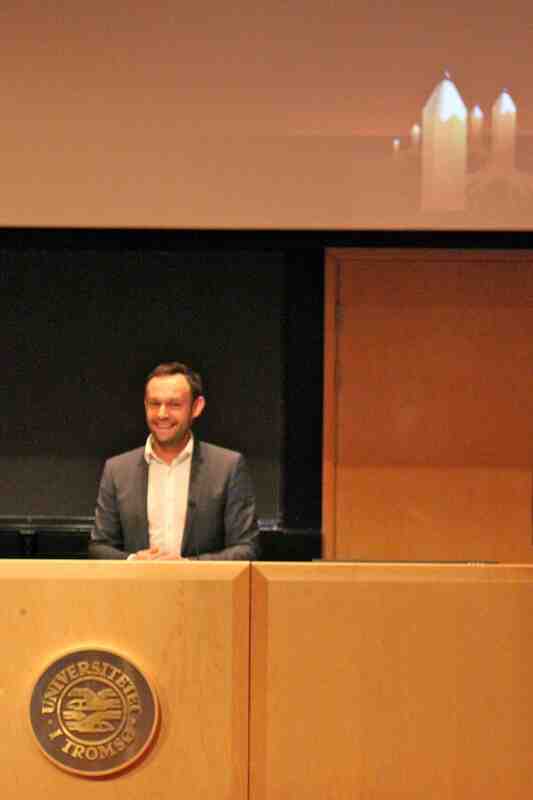 By initiating important debates about policies and practice, the Forum seeks to improve the quality of Norway’s development co-operation with indigenous peoples globally. 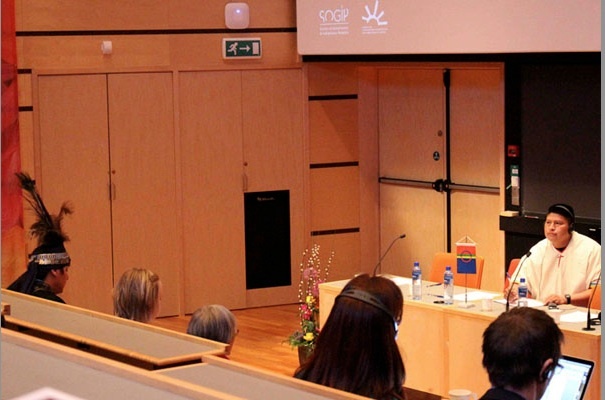 The Forum has arranged annual conferences since year 2000. 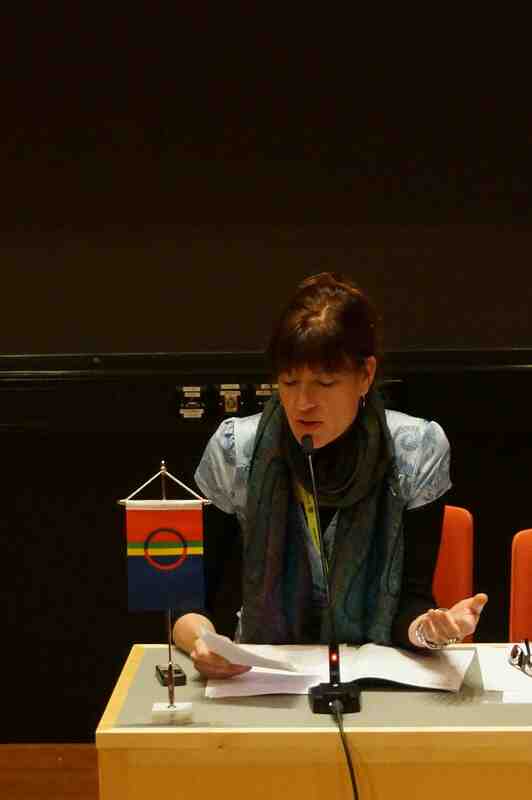 The project SOGIP (Scales of Governance : The UN, the States and Indigenous Peoples), funded by the European Research Council (ERC 249236), conducts a comparative study on the implementation of the Declaration of the Rights of Indigenous Peoples and other indigenous rights mechanisms in several countries on five continents. 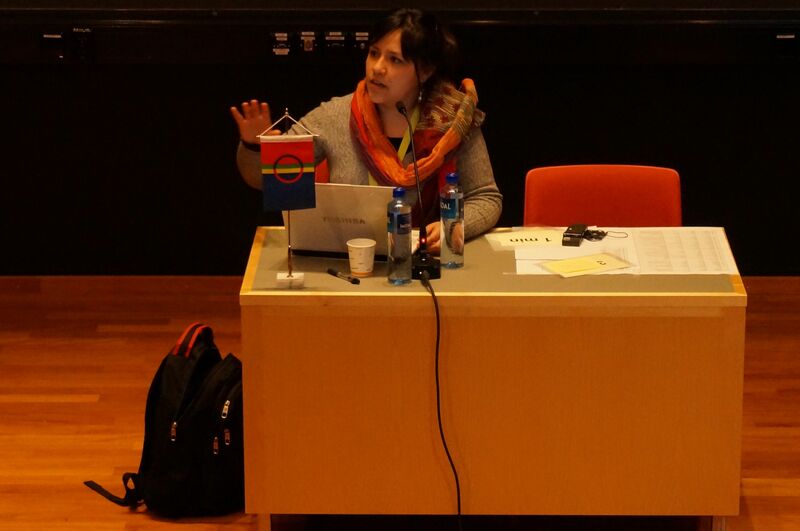 The SOGIP workshop series consists of four conferences on various aspects of indigenous rights. 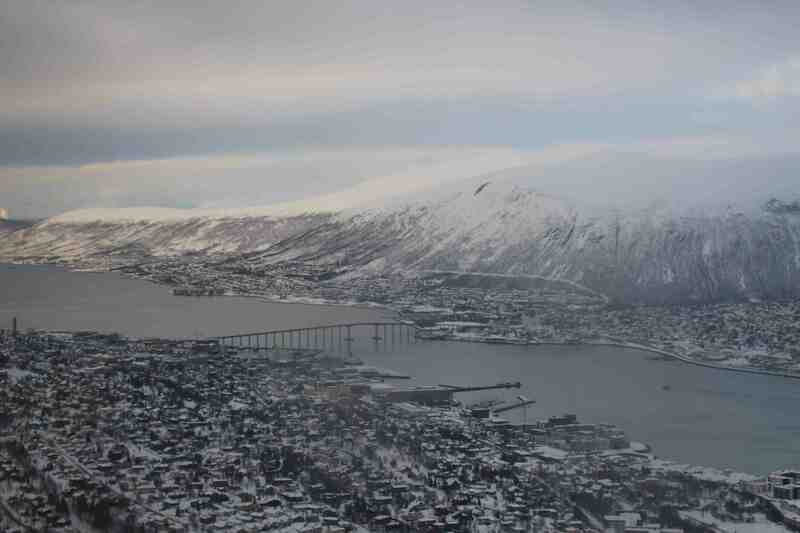 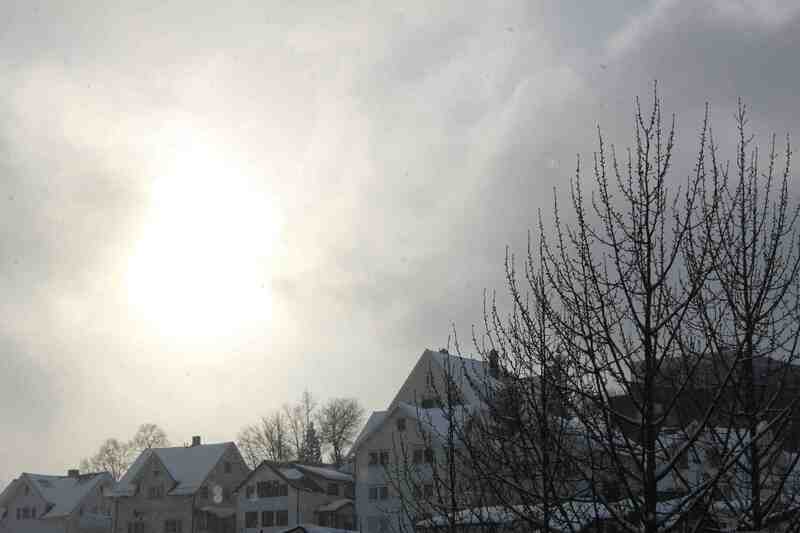 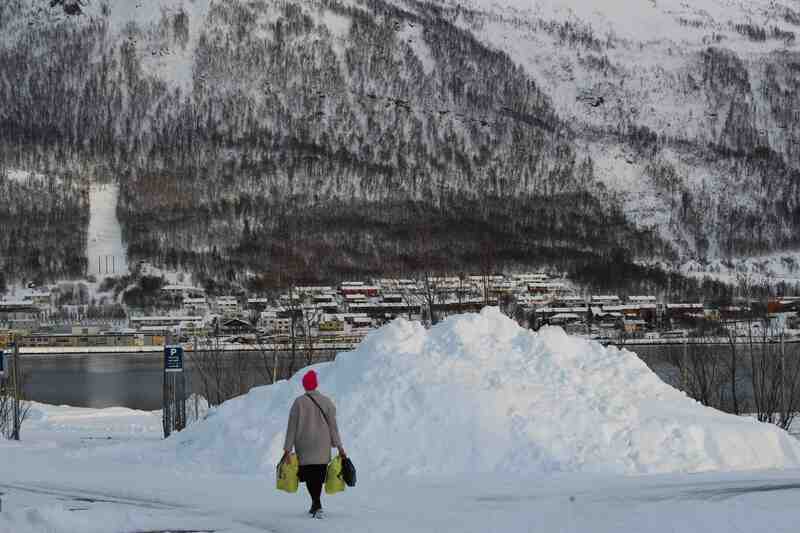 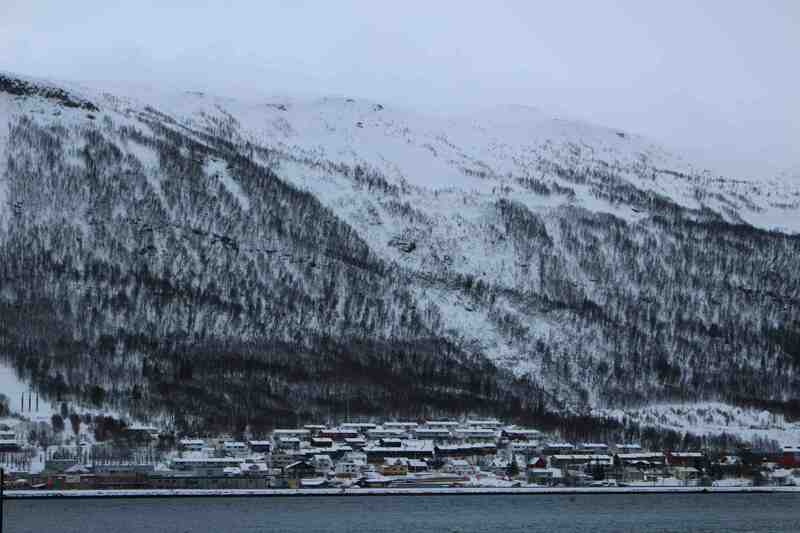 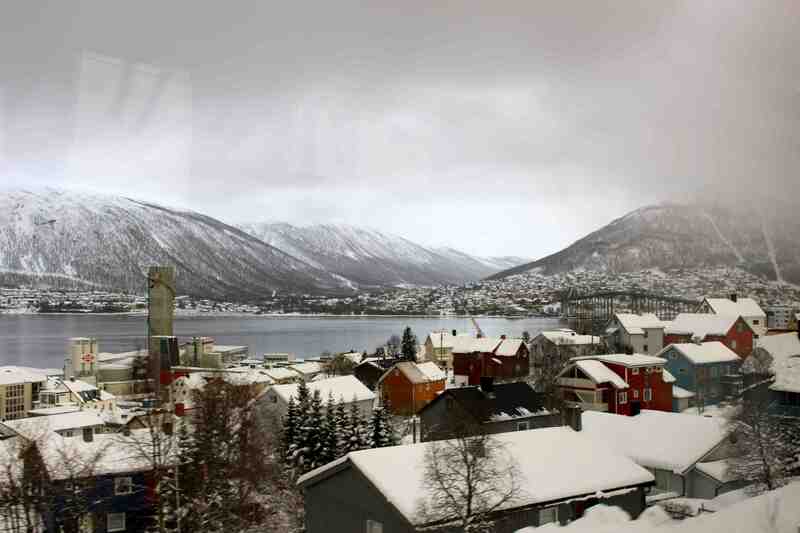 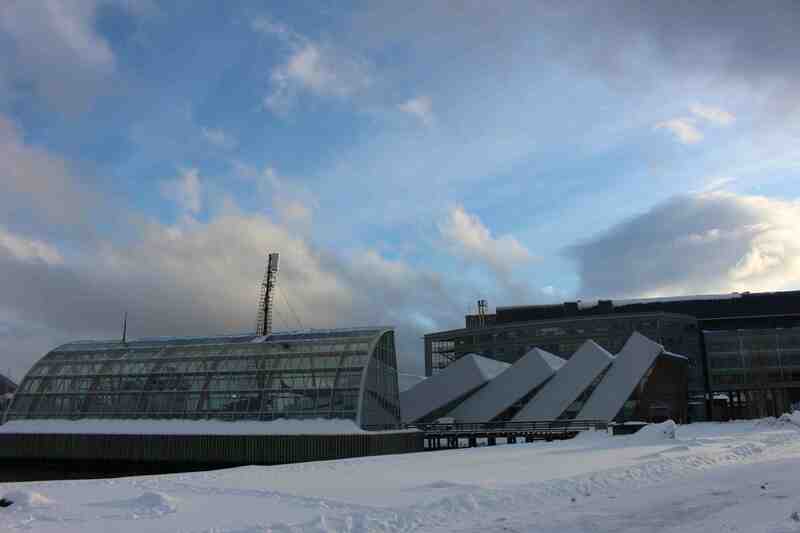 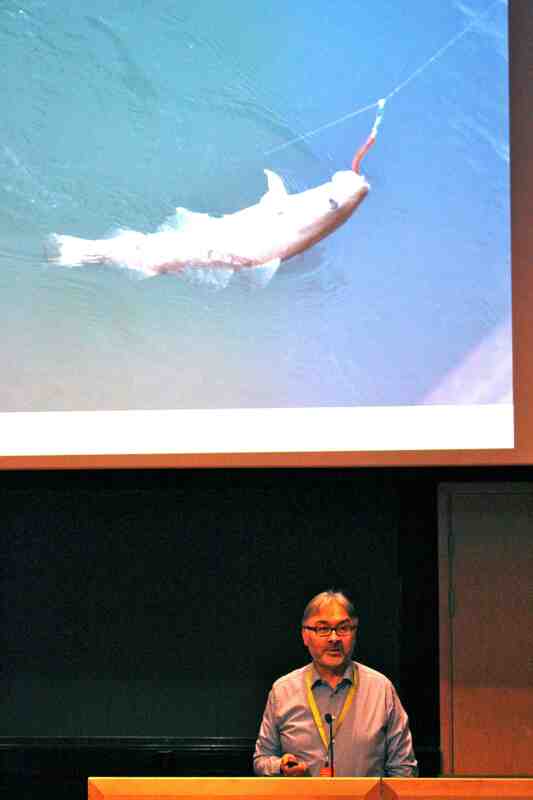 The Tromsø meeting will be the third one in this series. 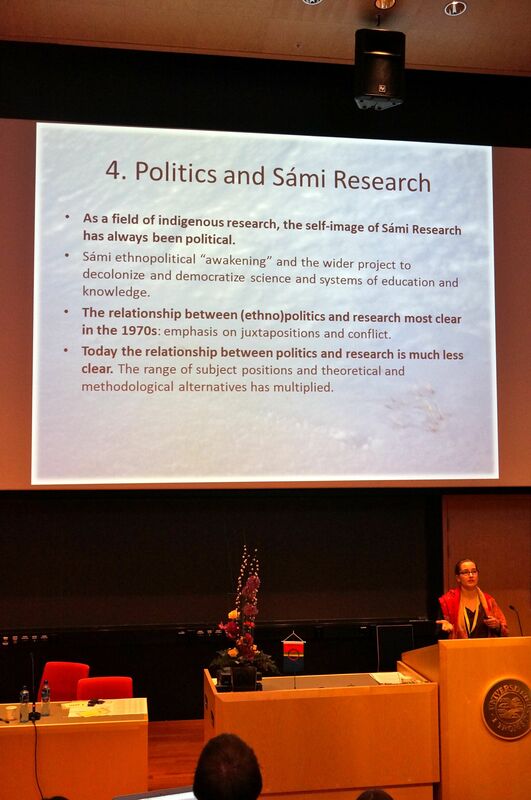 The research group Komparative Urfolksforskning – Research Group on Comparative Indigeneity (KURF) is an interdisciplinary research group at the University of Tromsø whose main goal is to provide a forum for scholars, students, and community members with interest in indigenous peoples to engage in a productive academic dialogue, and share research ideas and findings.